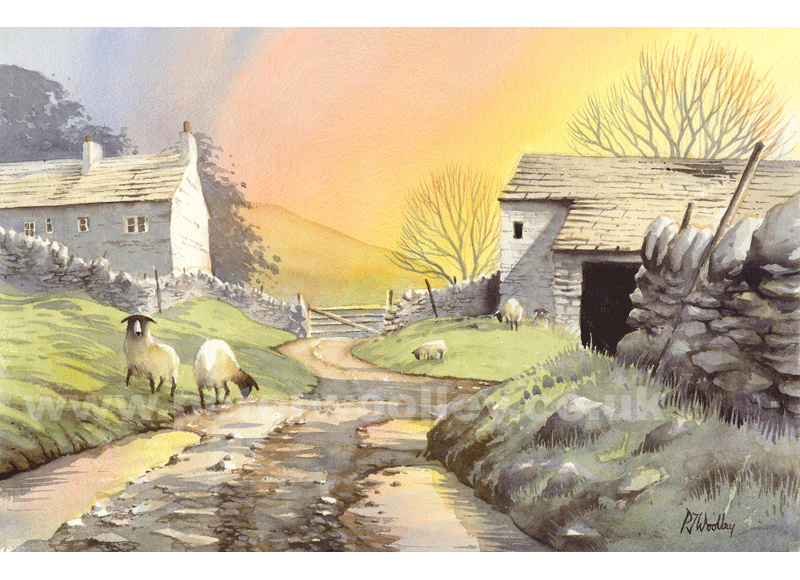 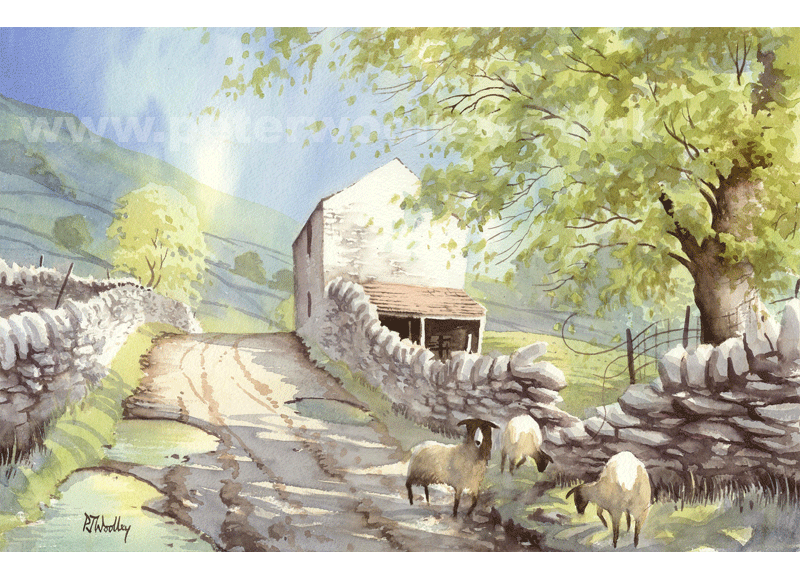 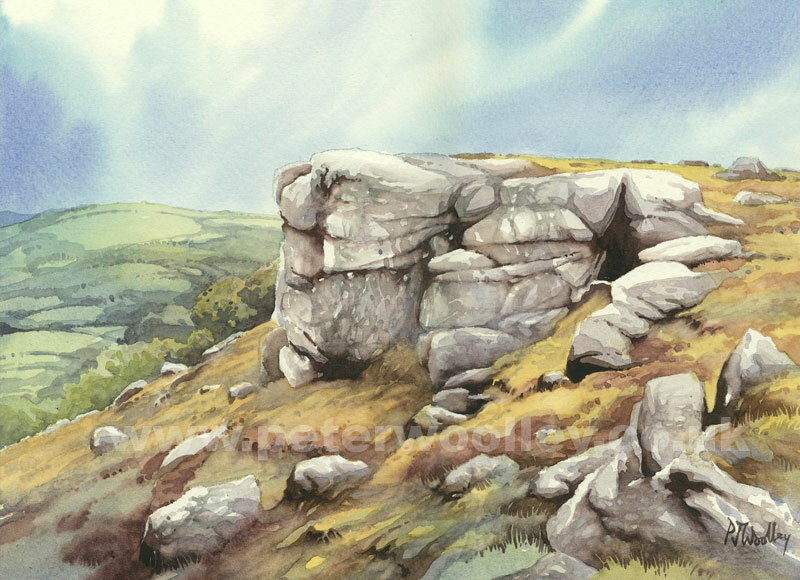 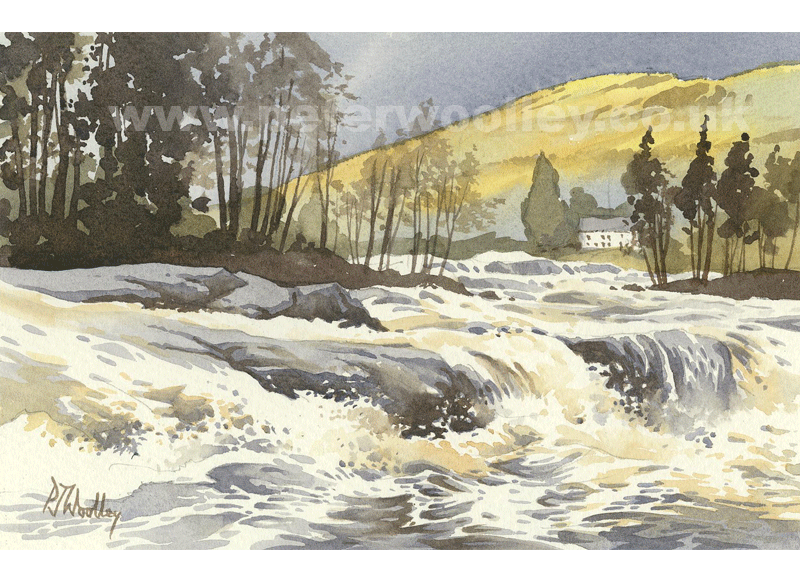 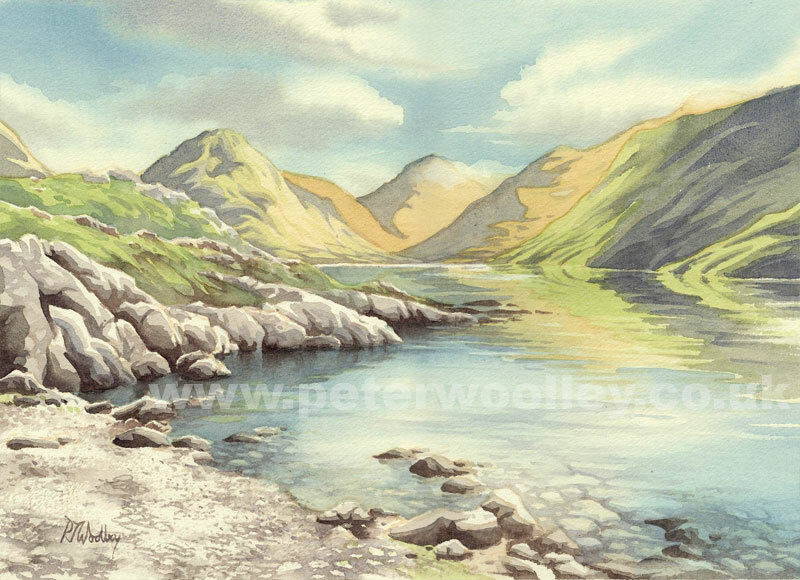 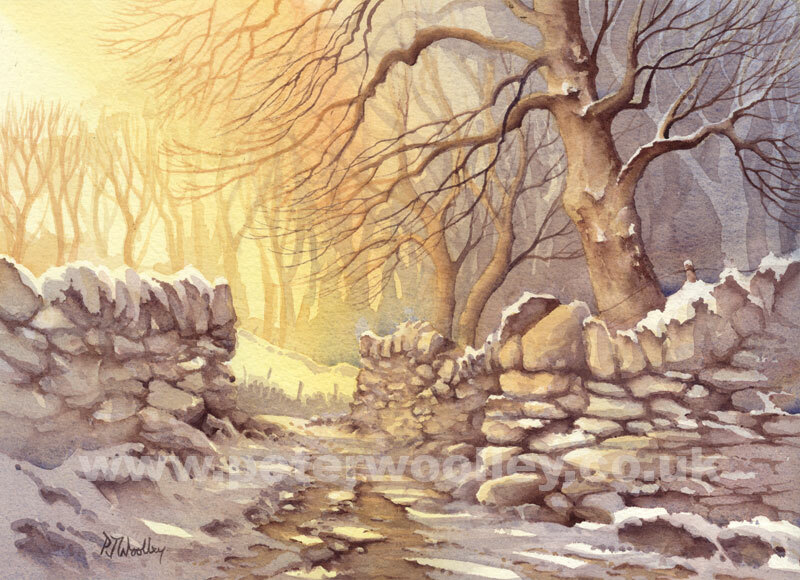 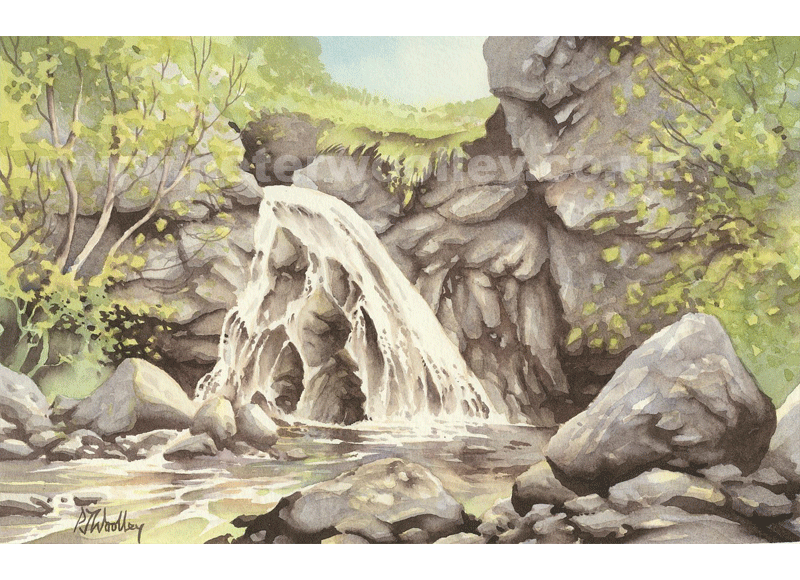 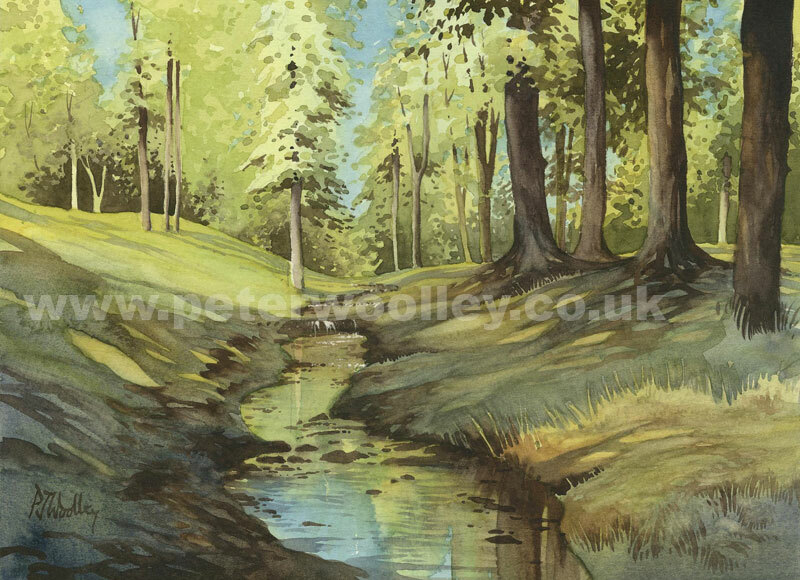 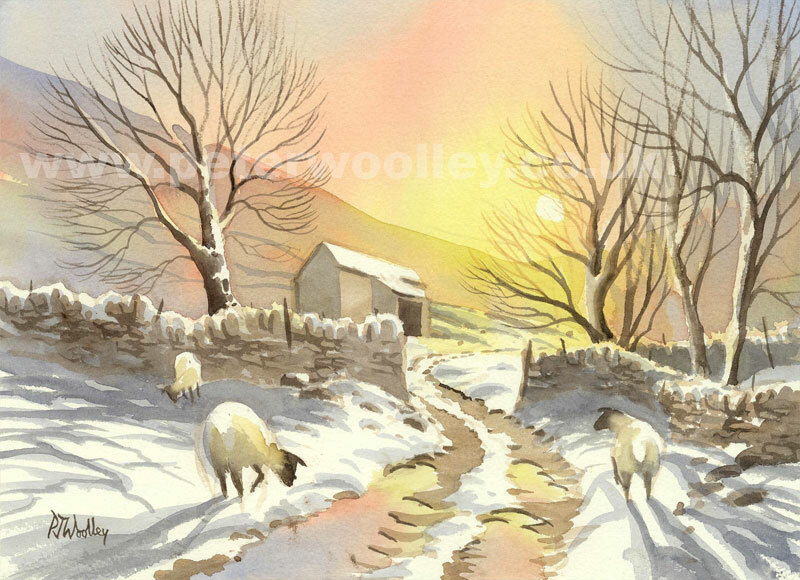 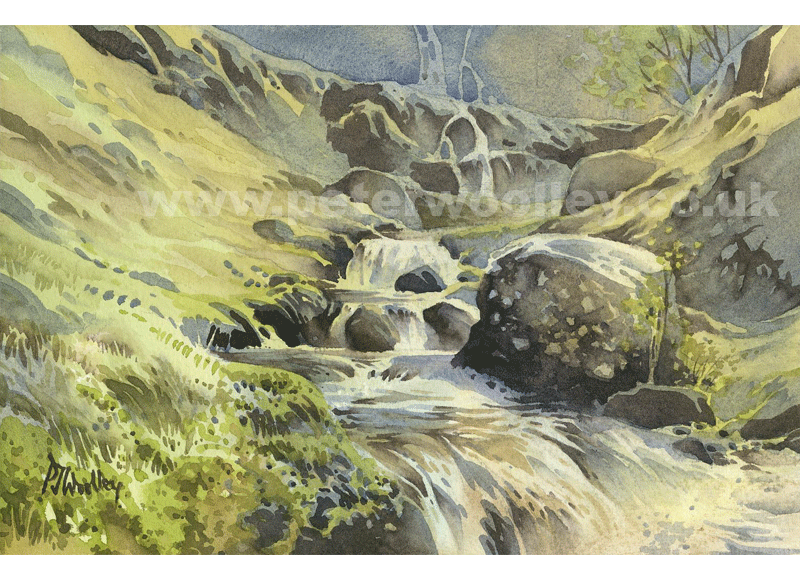 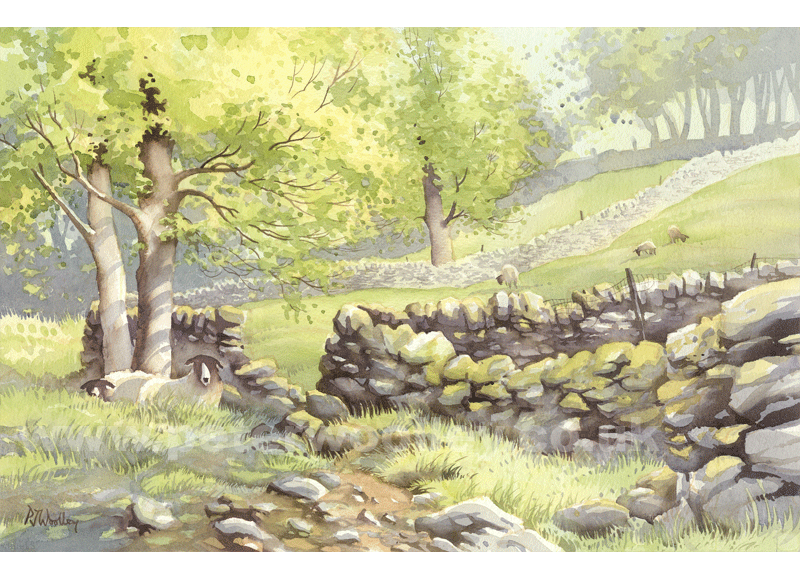 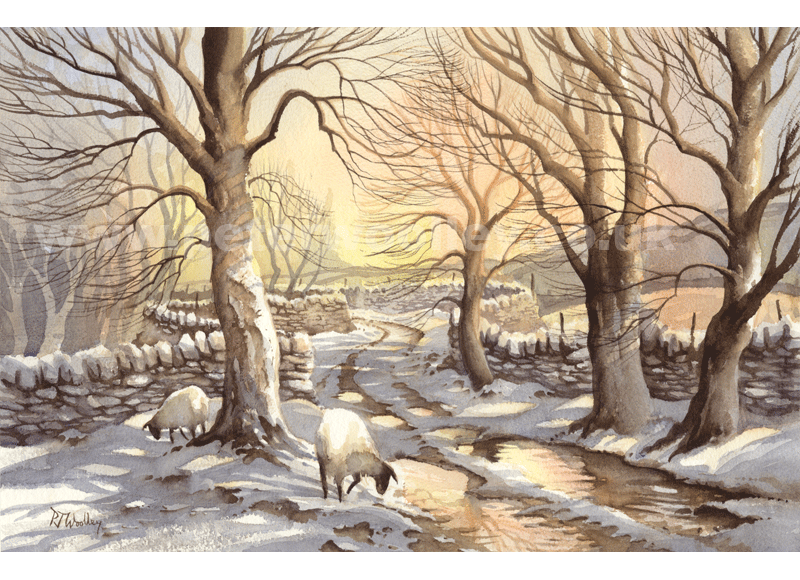 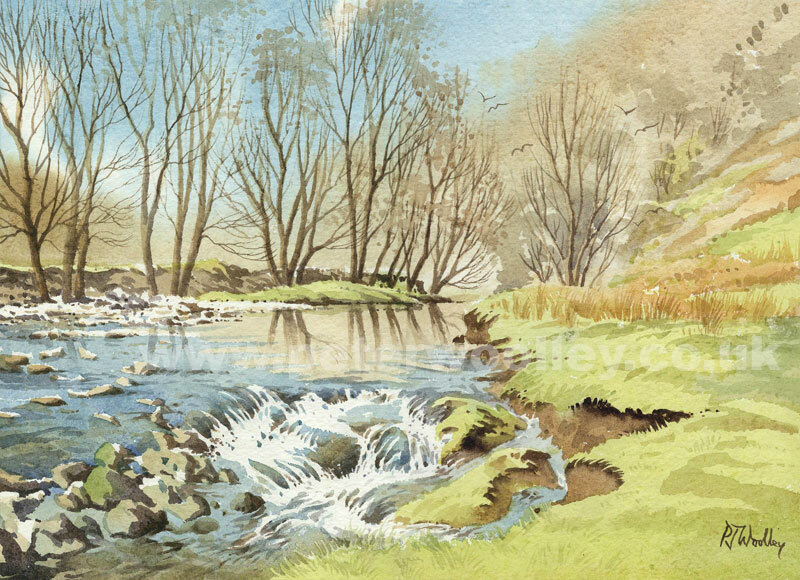 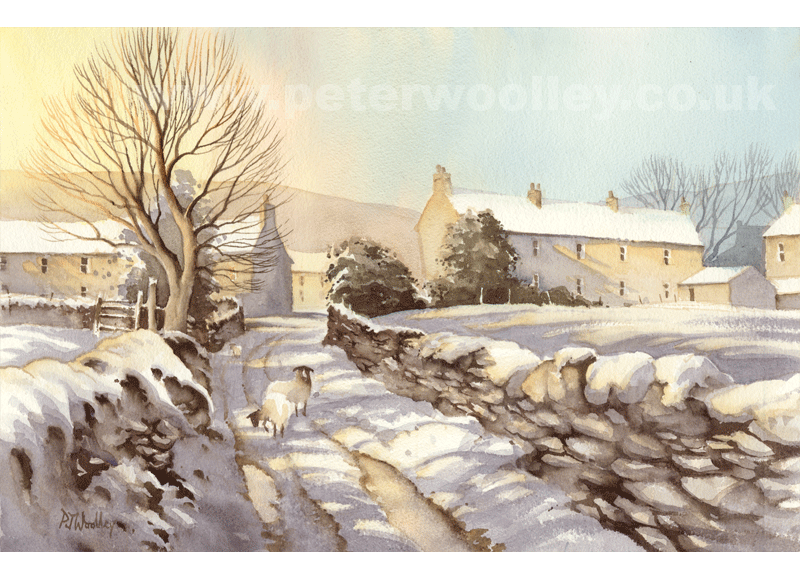 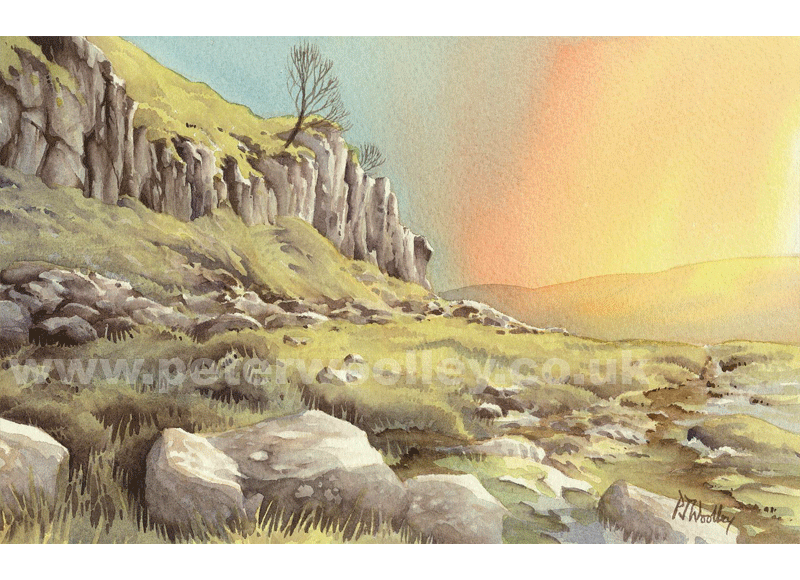 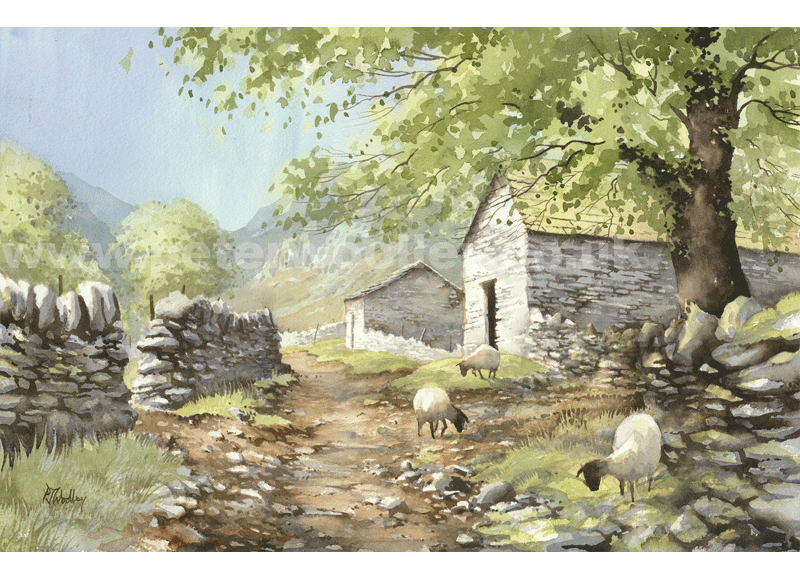 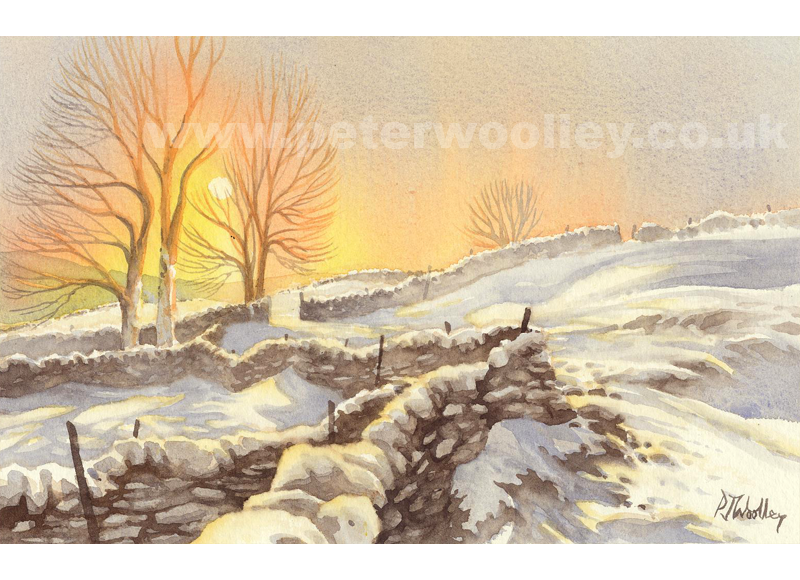 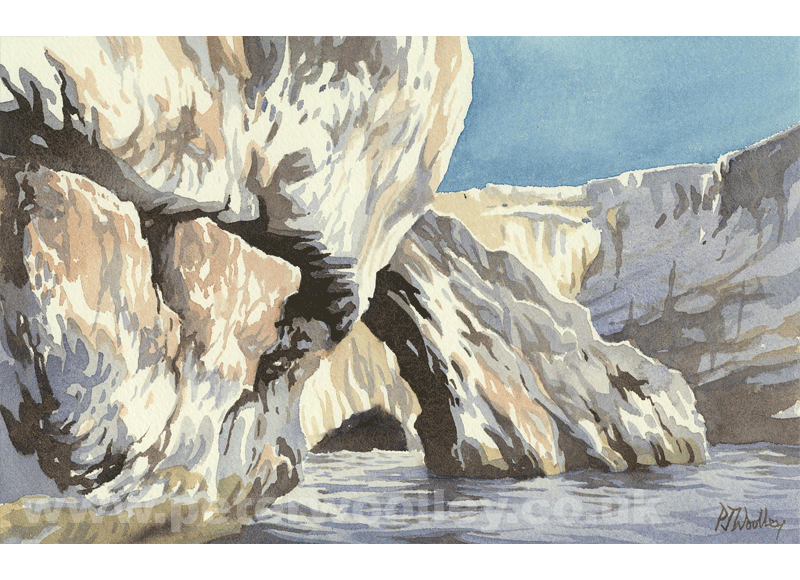 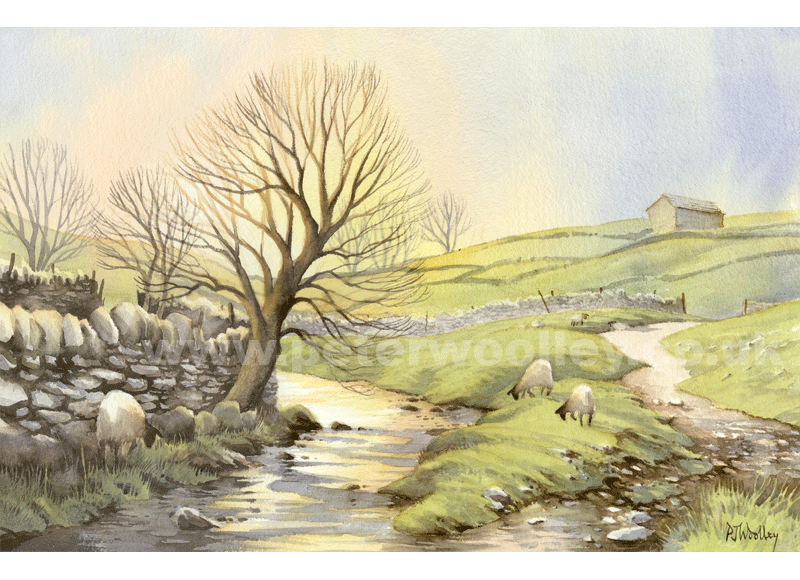 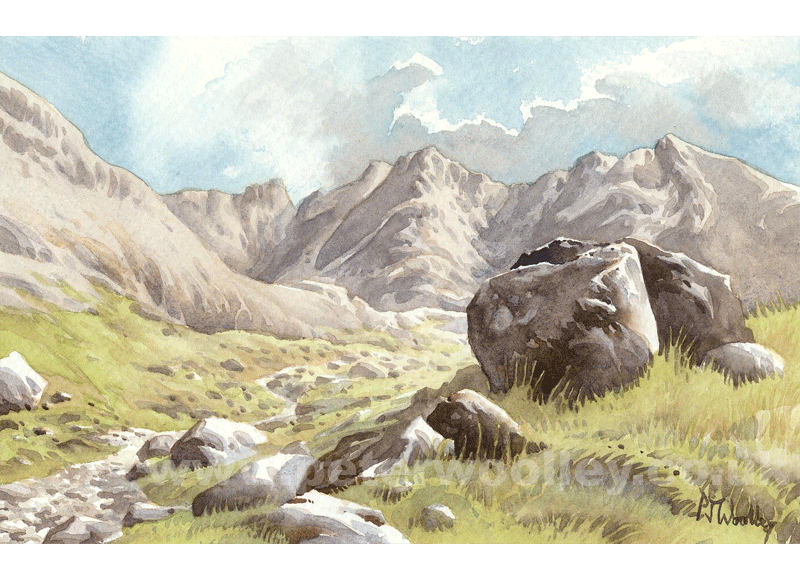 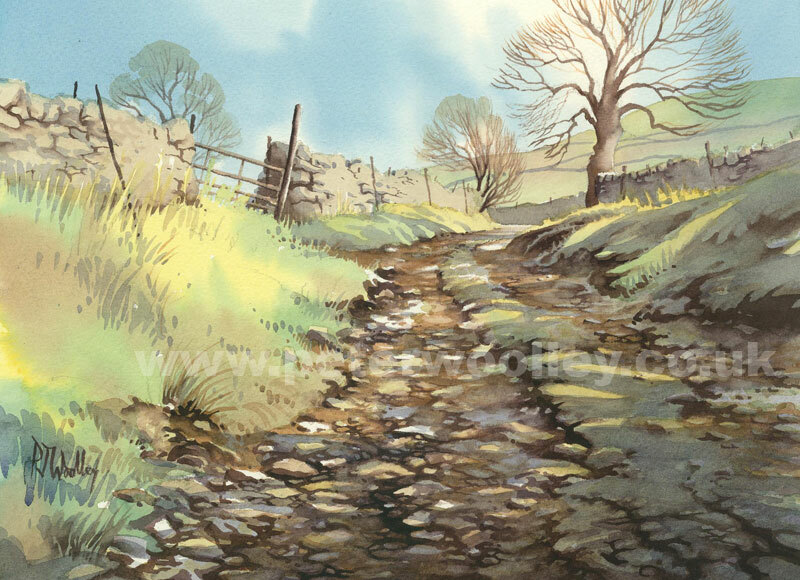 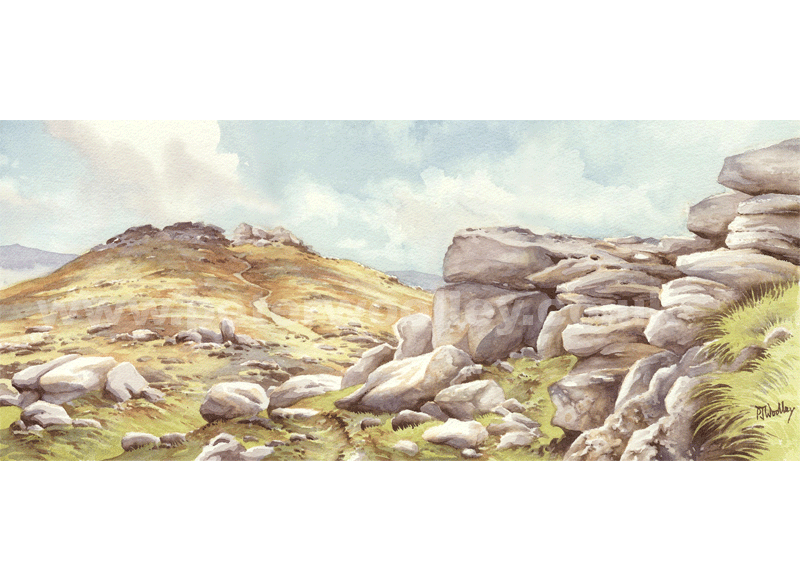 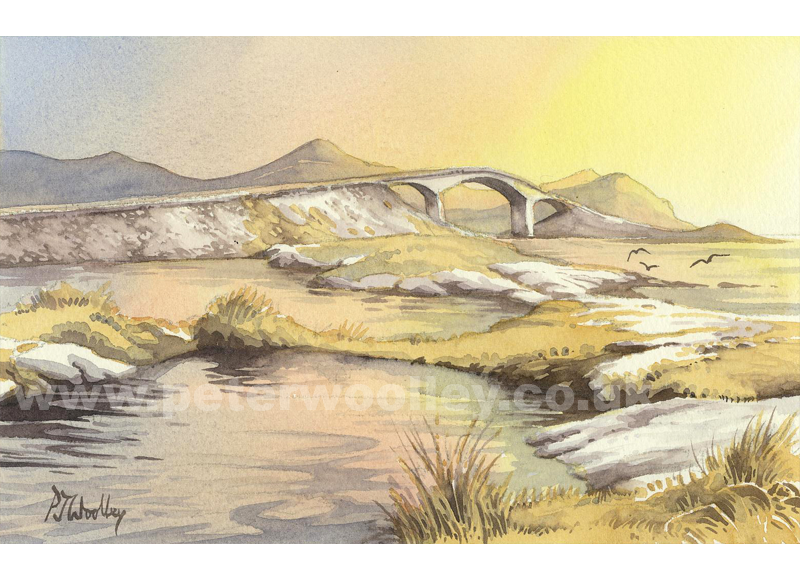 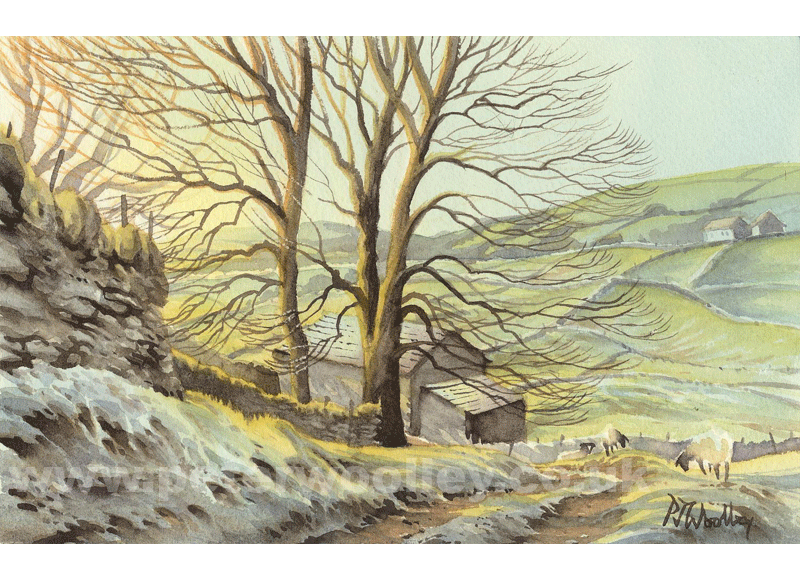 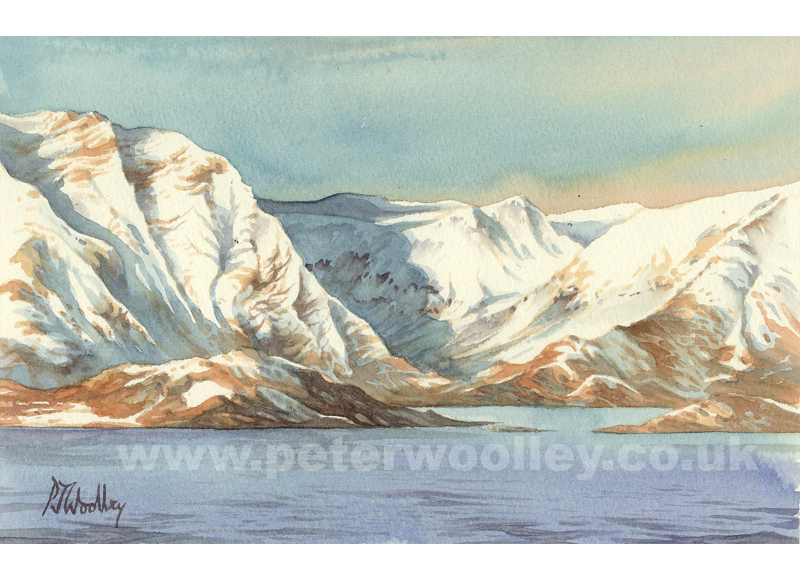 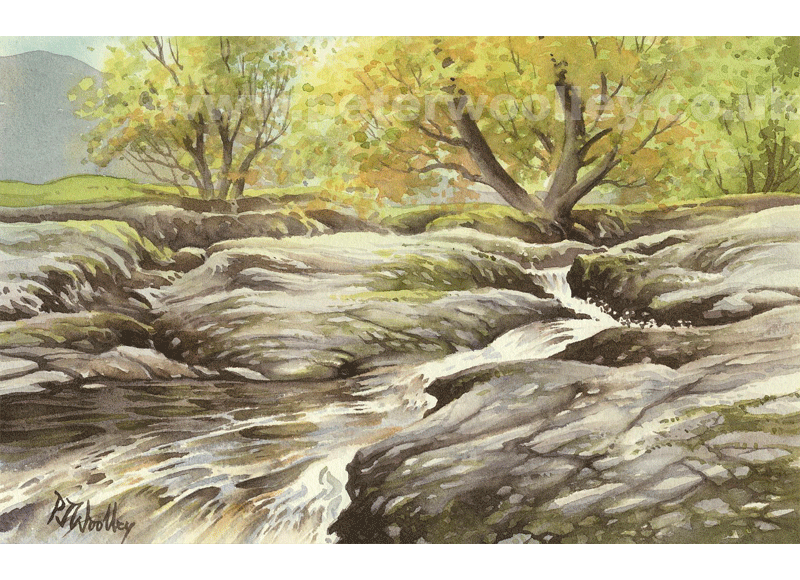 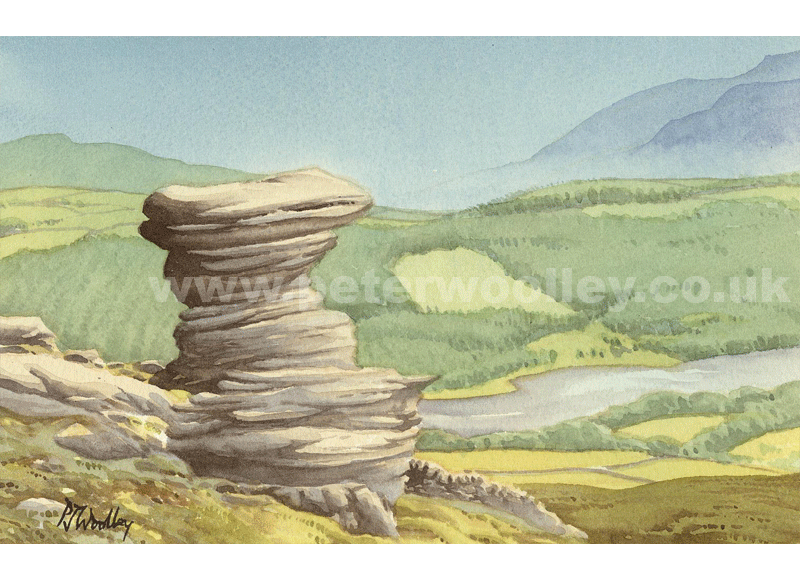 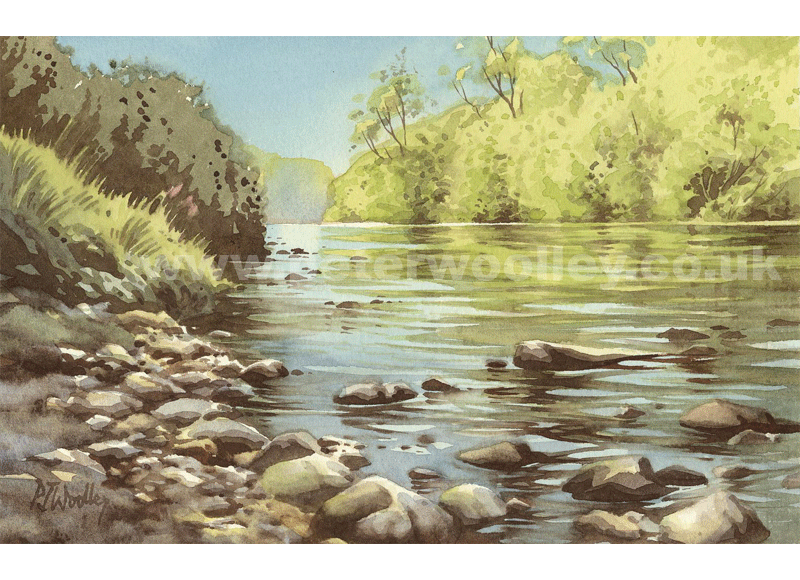 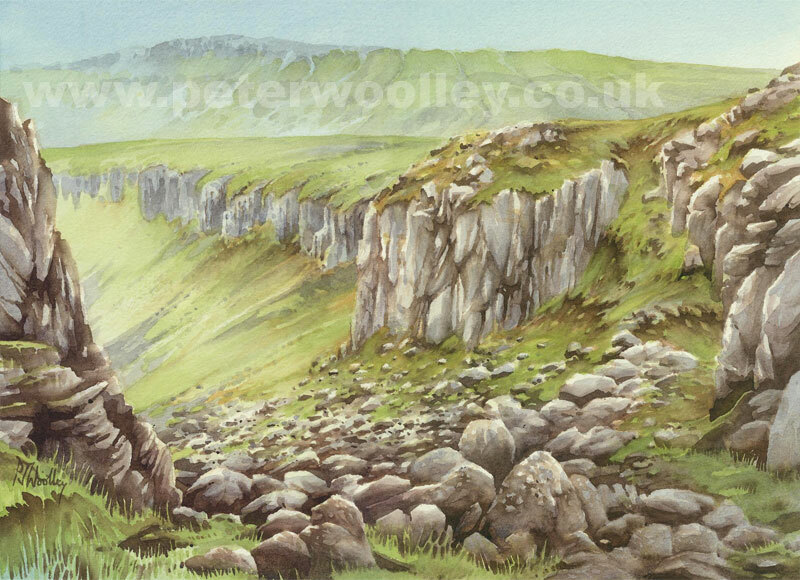 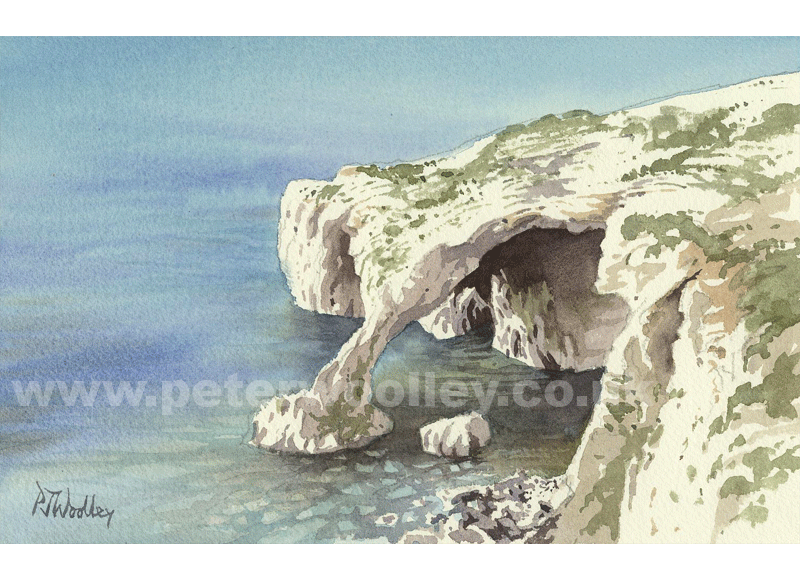 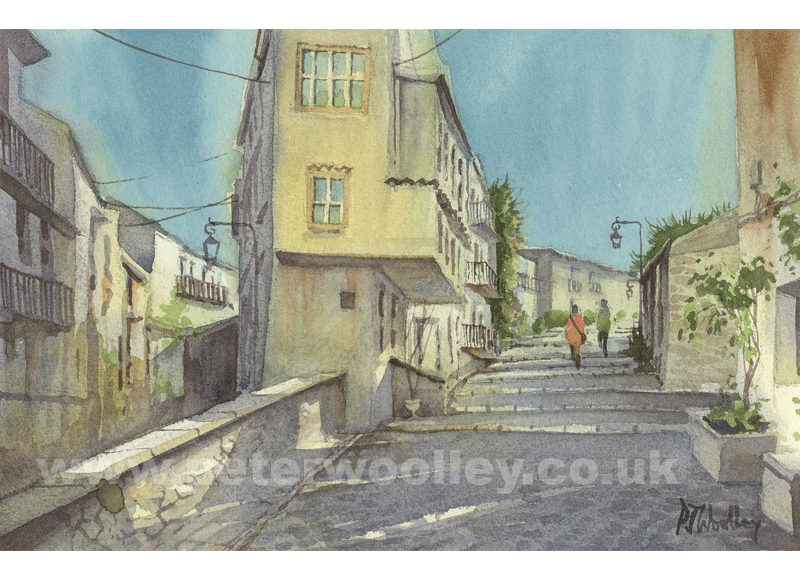 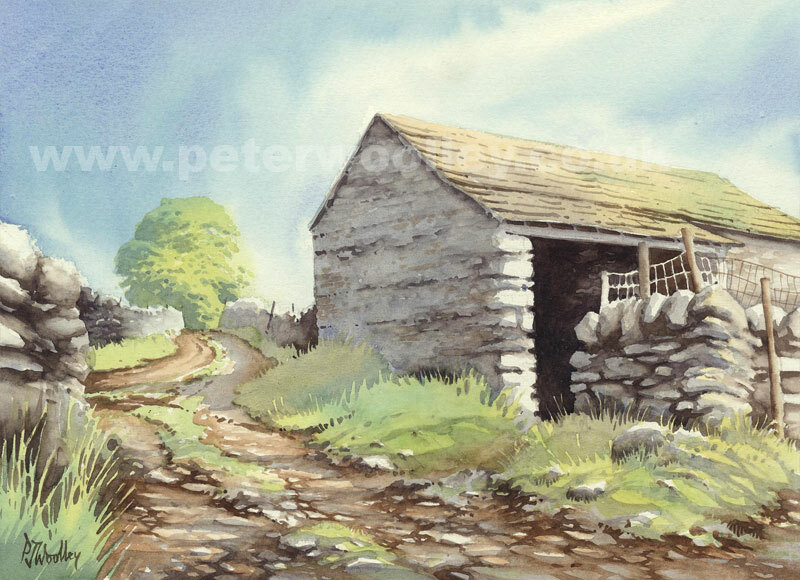 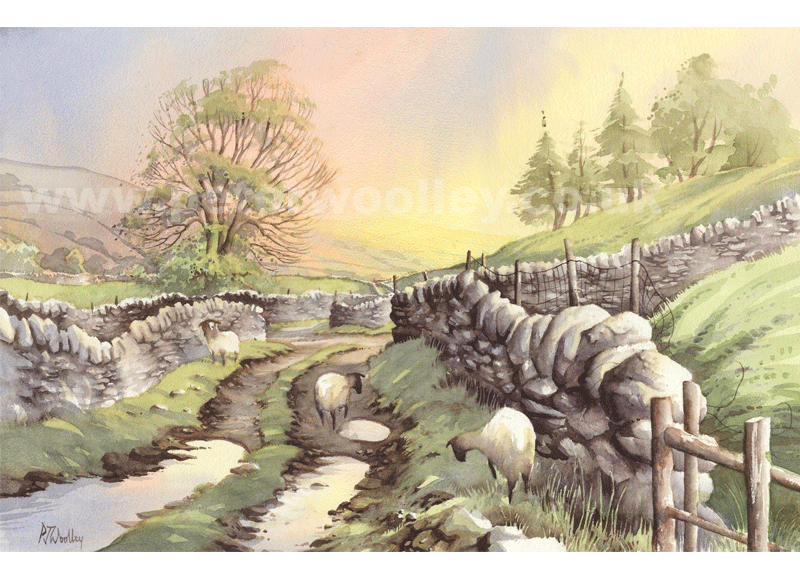 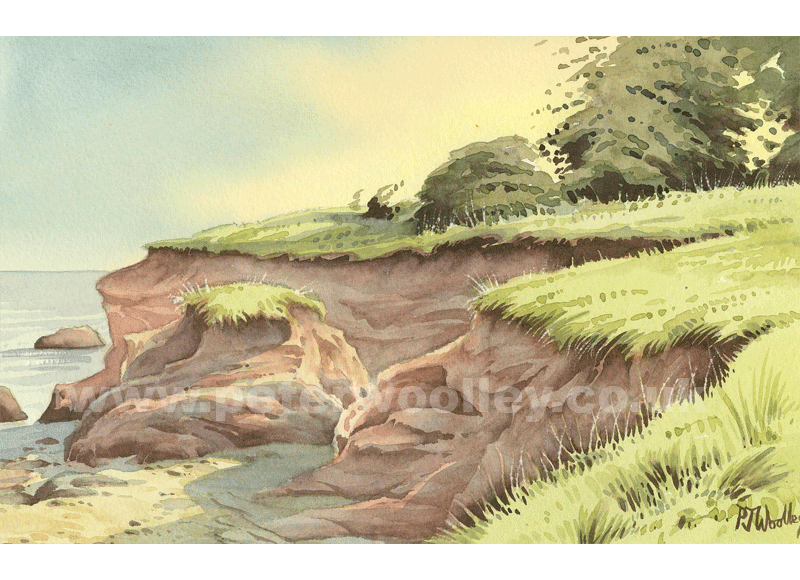 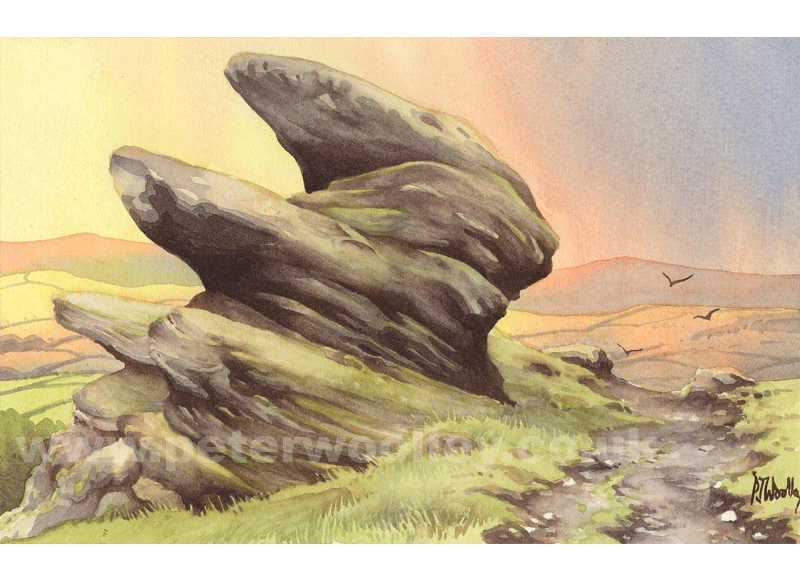 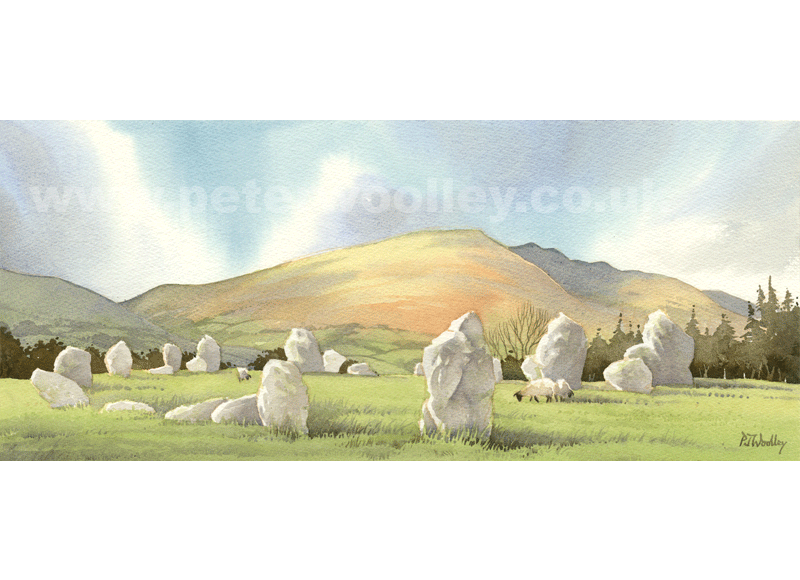 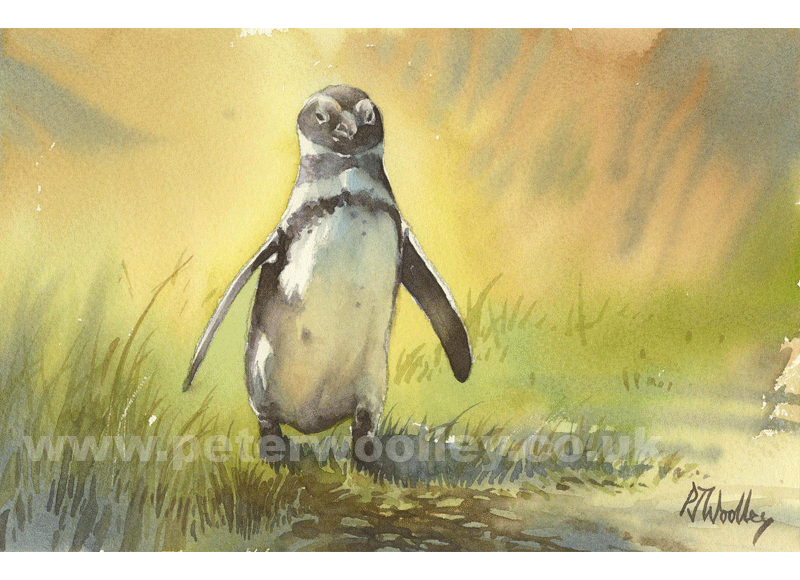 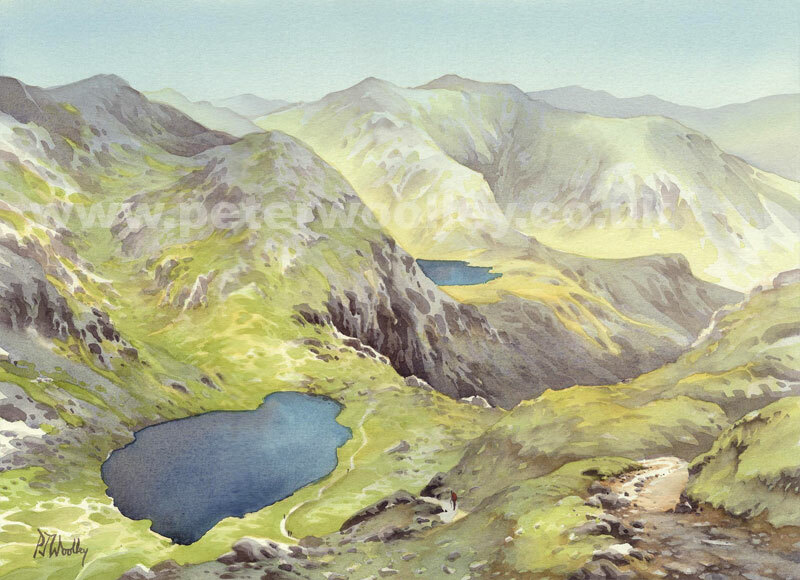 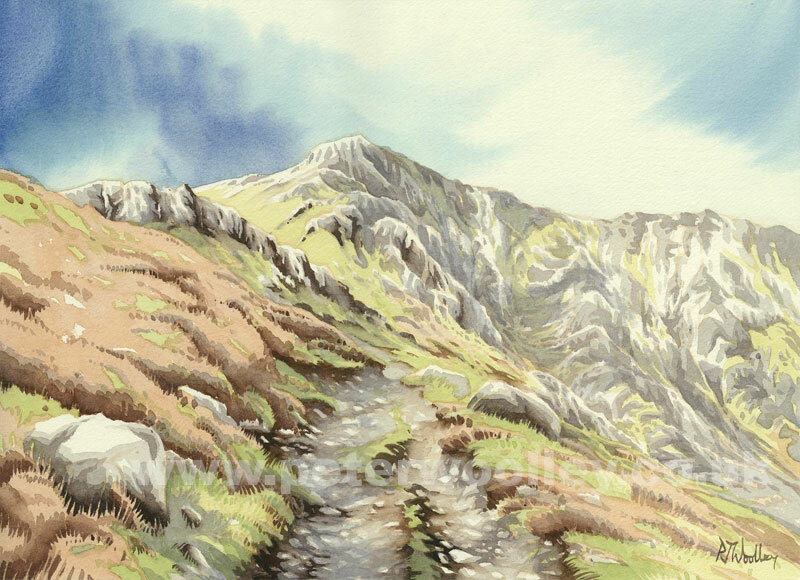 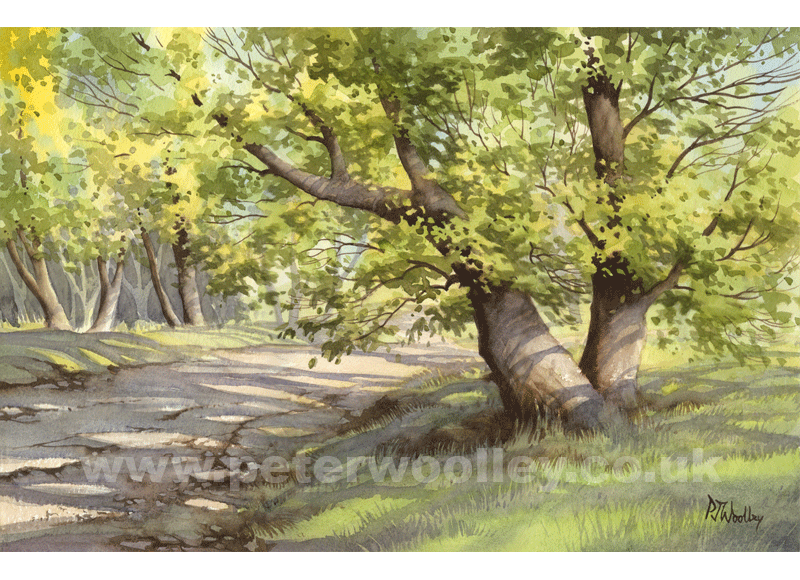 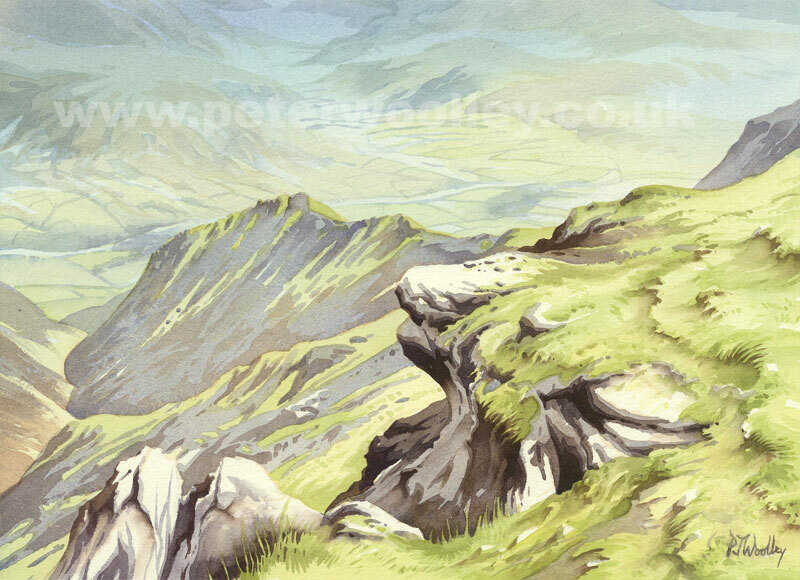 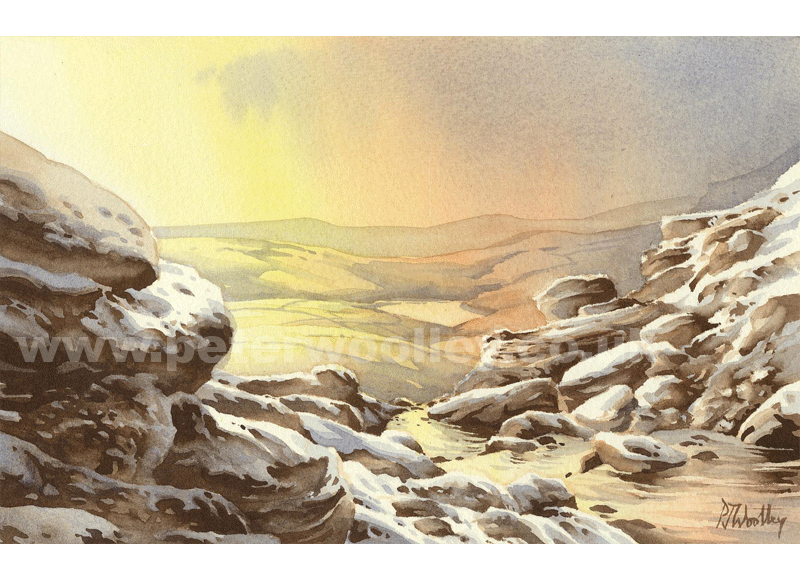 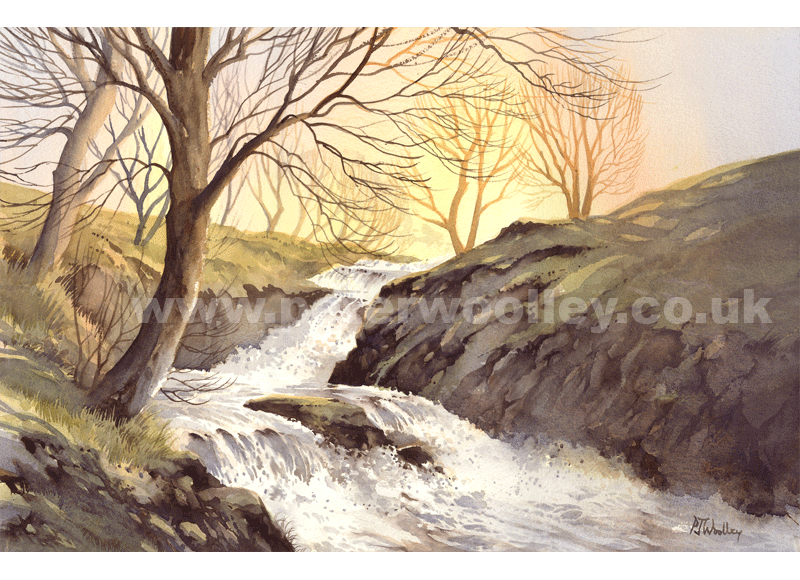 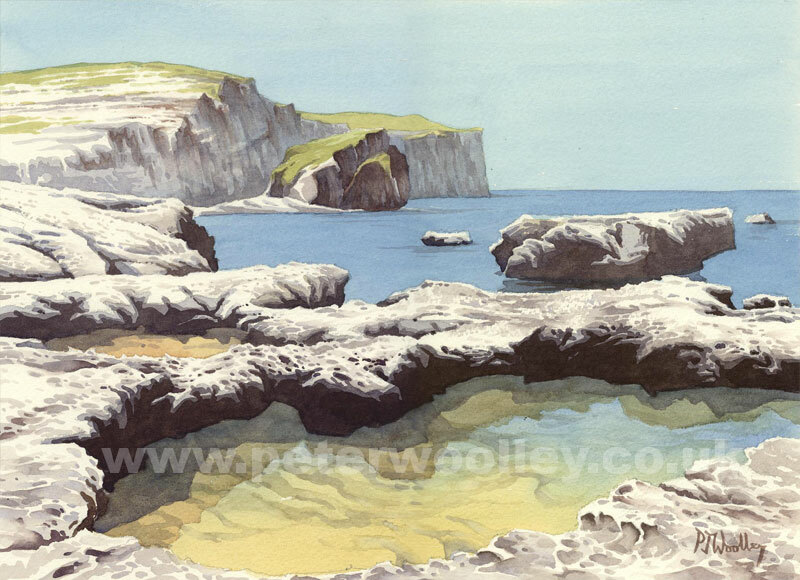 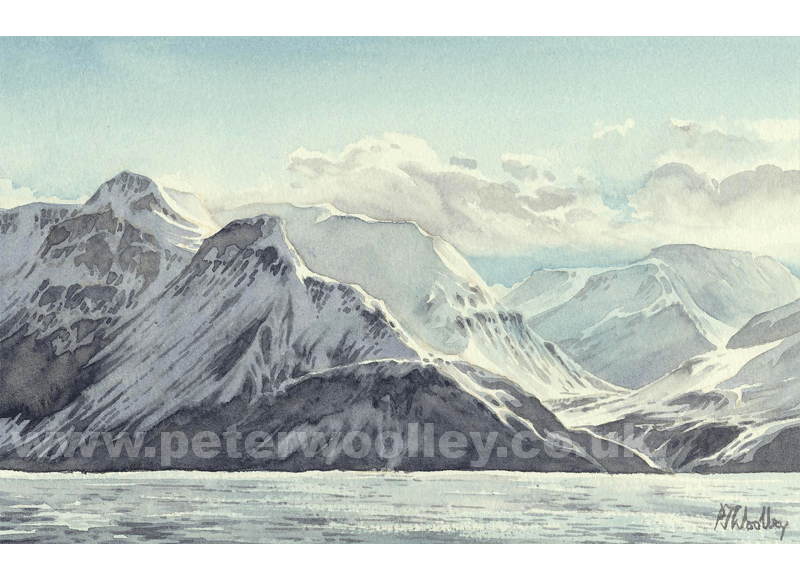 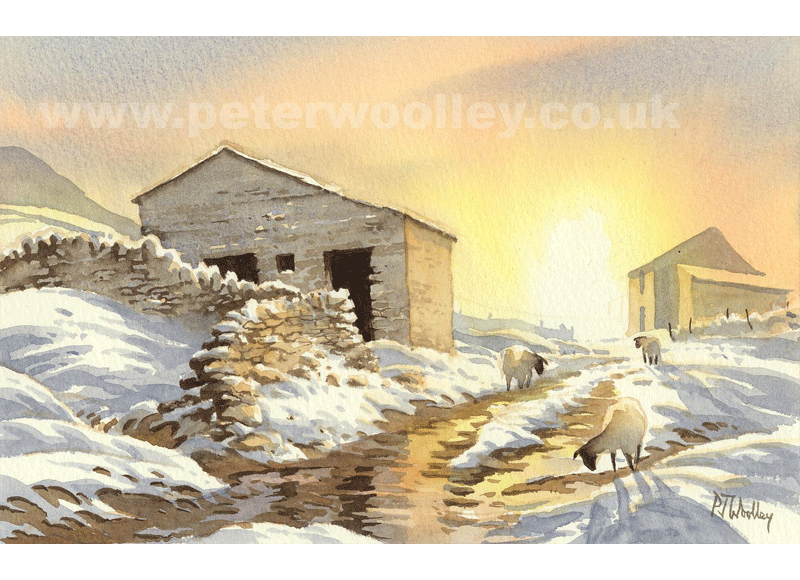 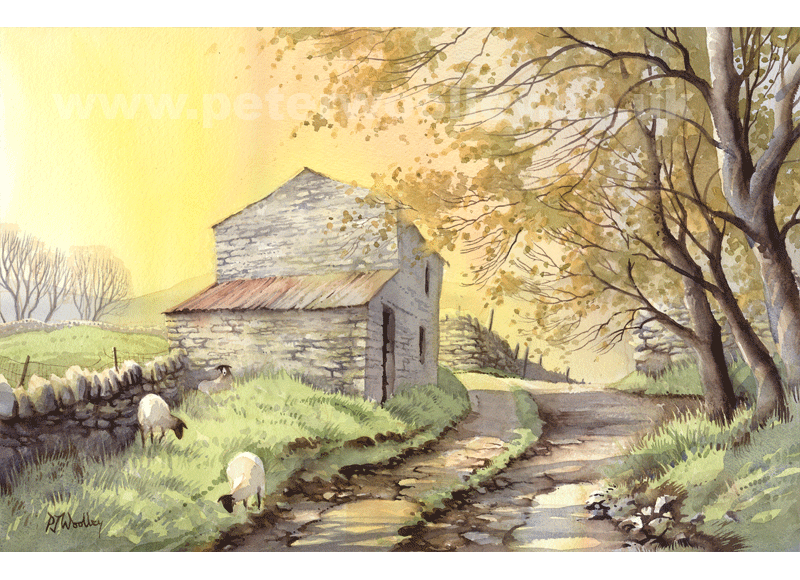 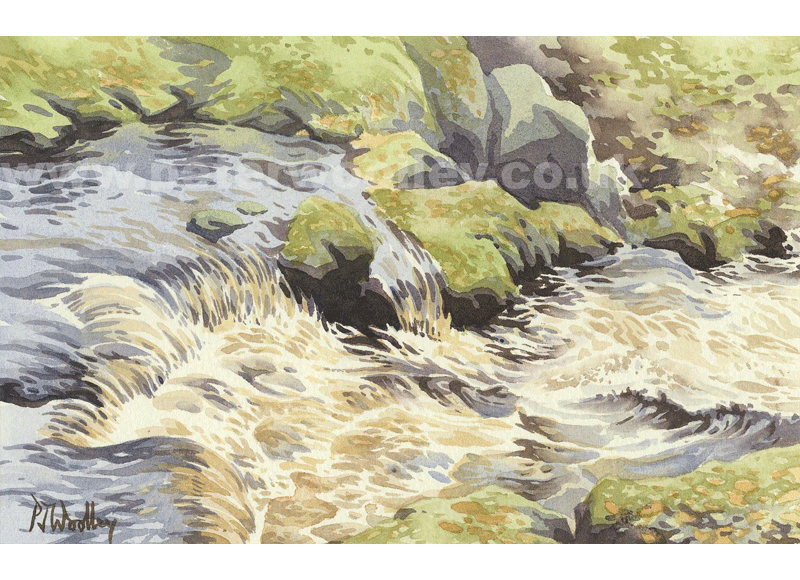 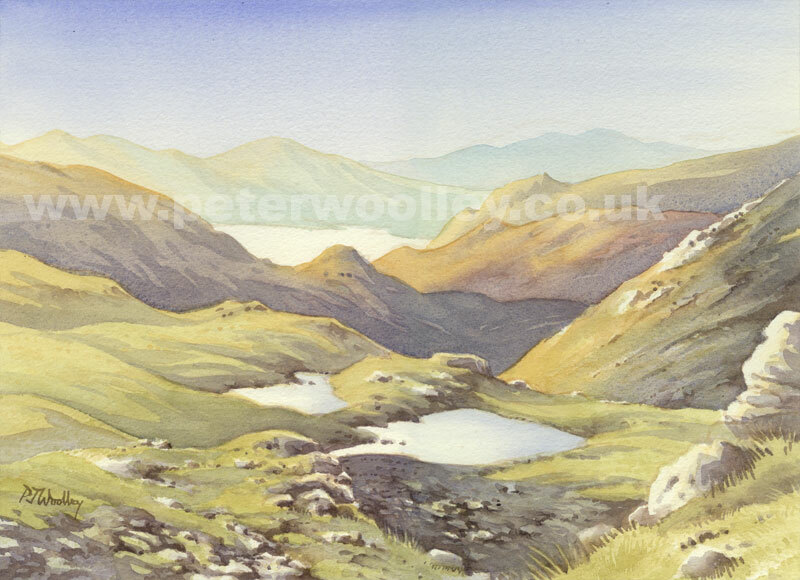 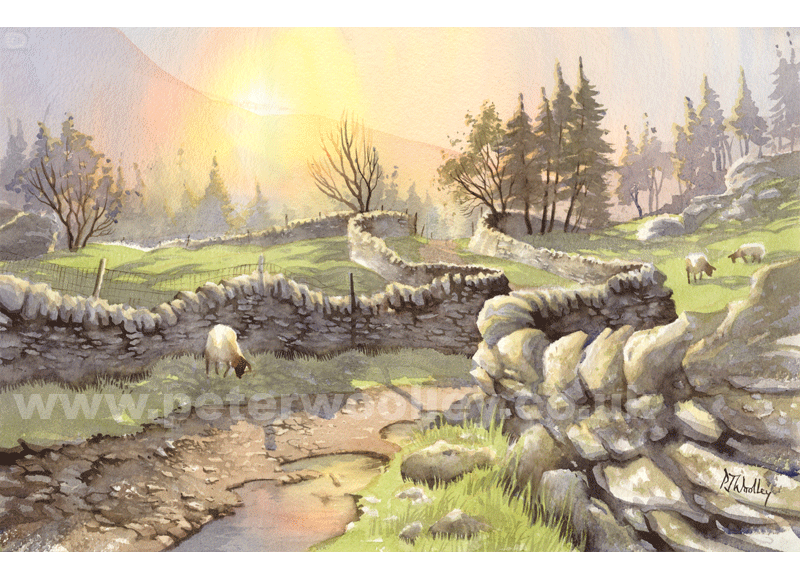 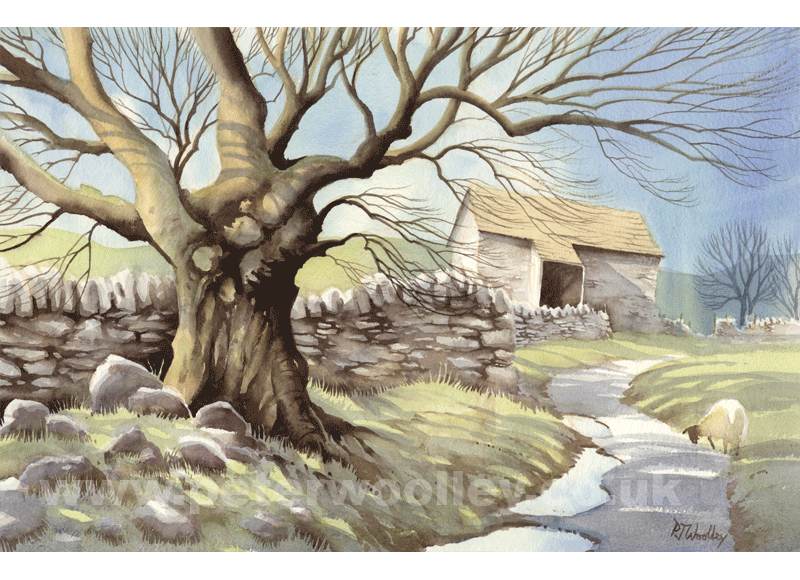 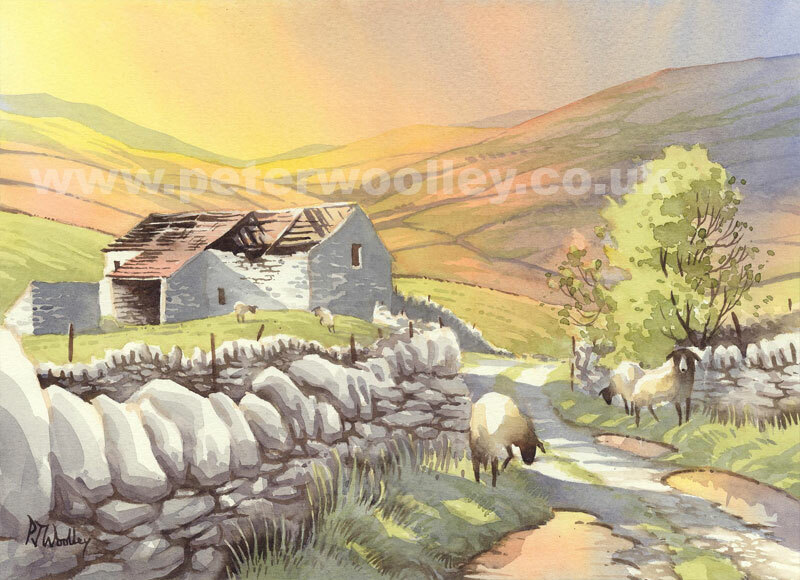 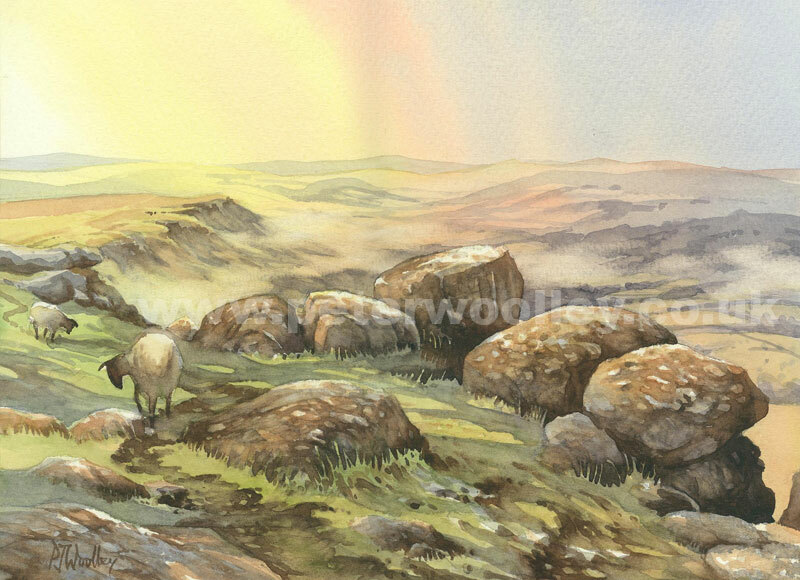 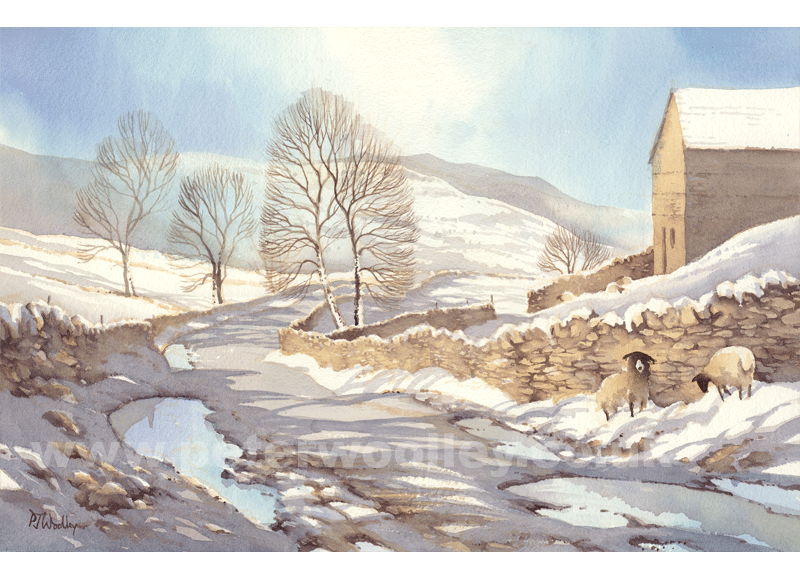 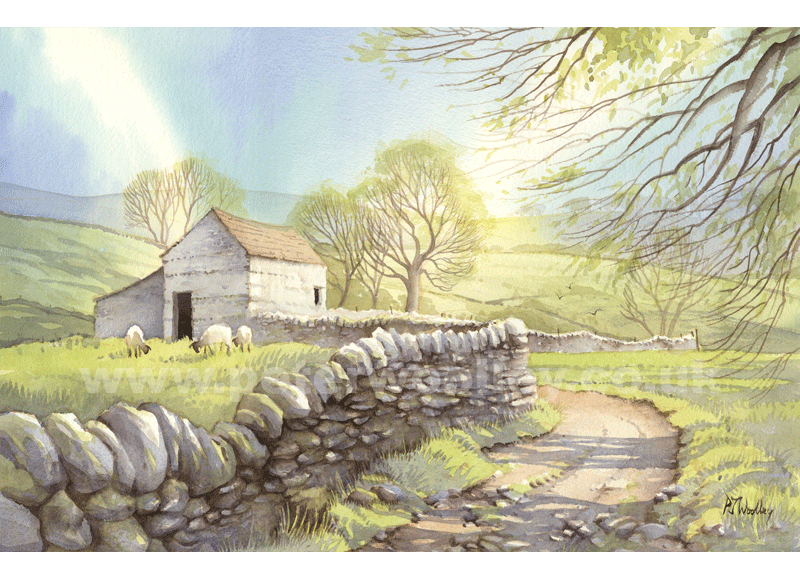 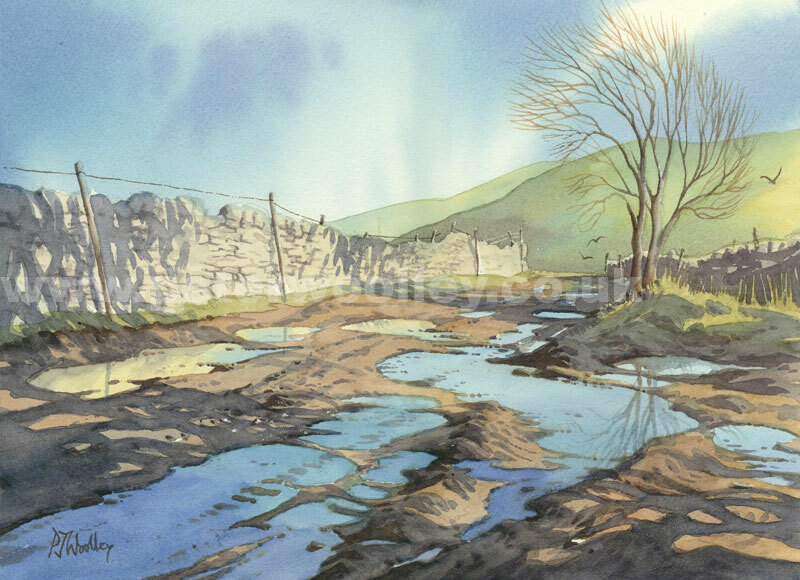 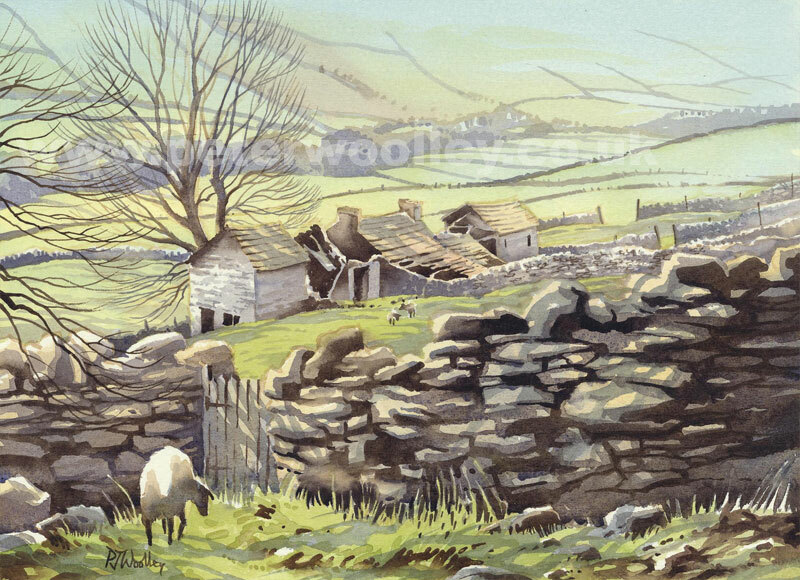 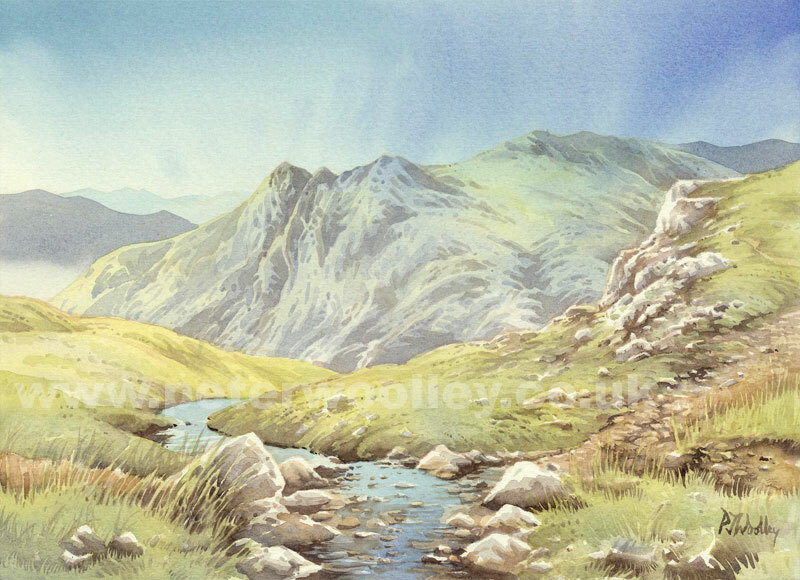 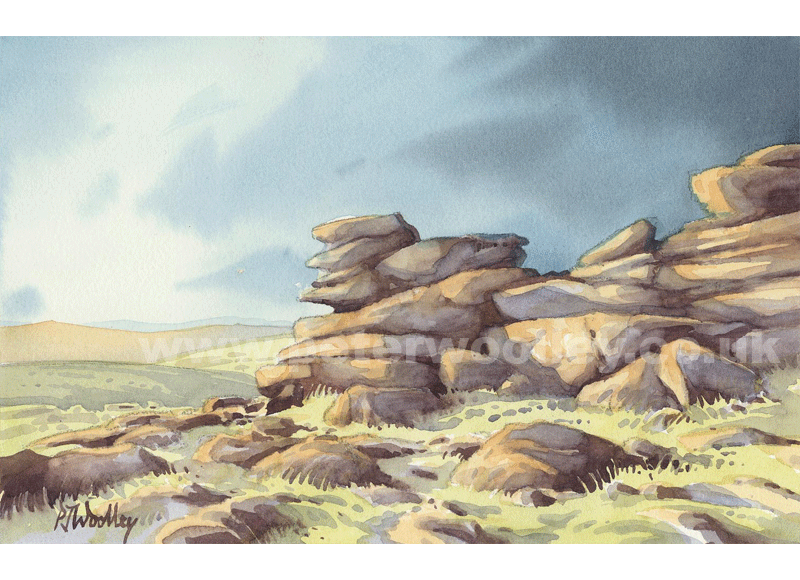 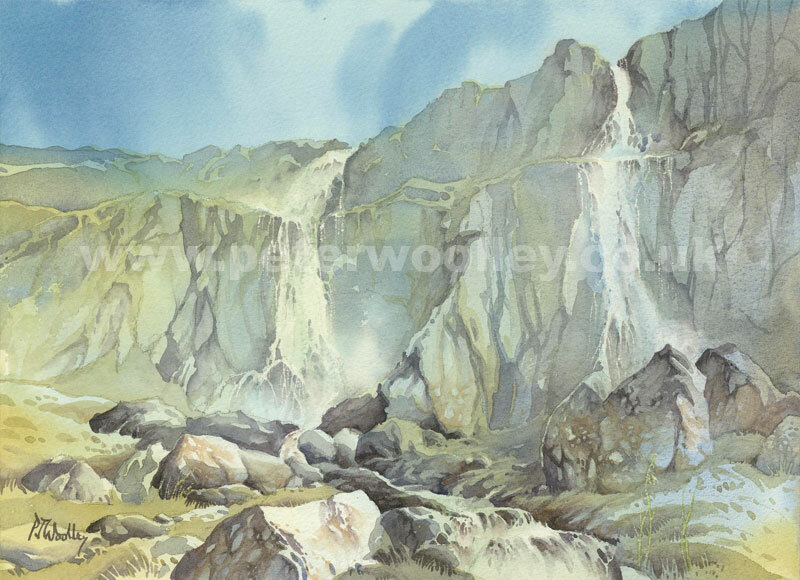 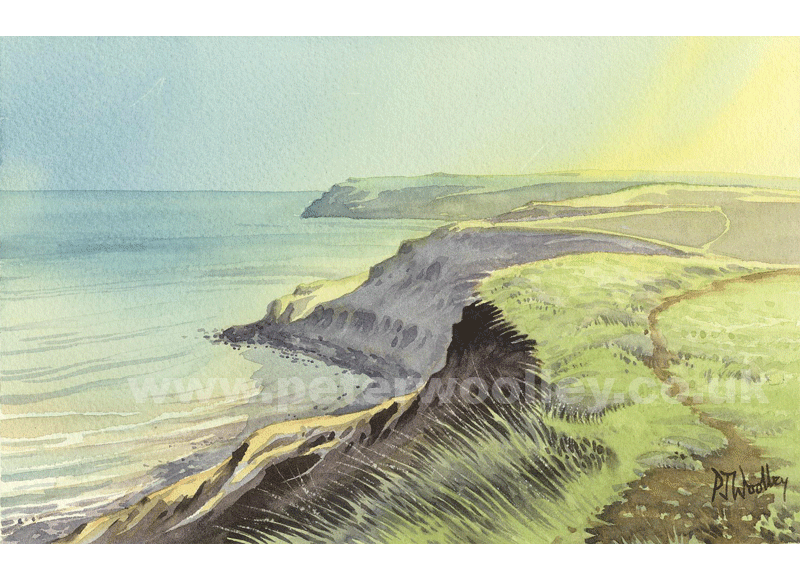 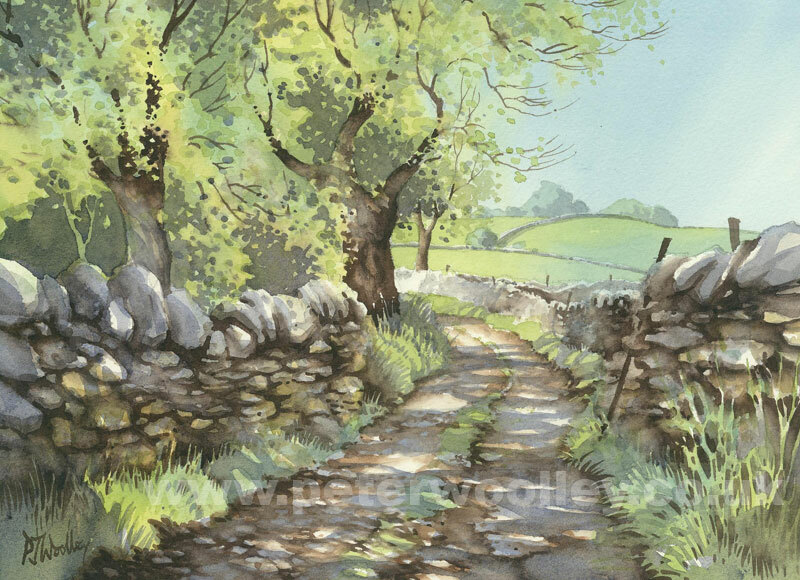 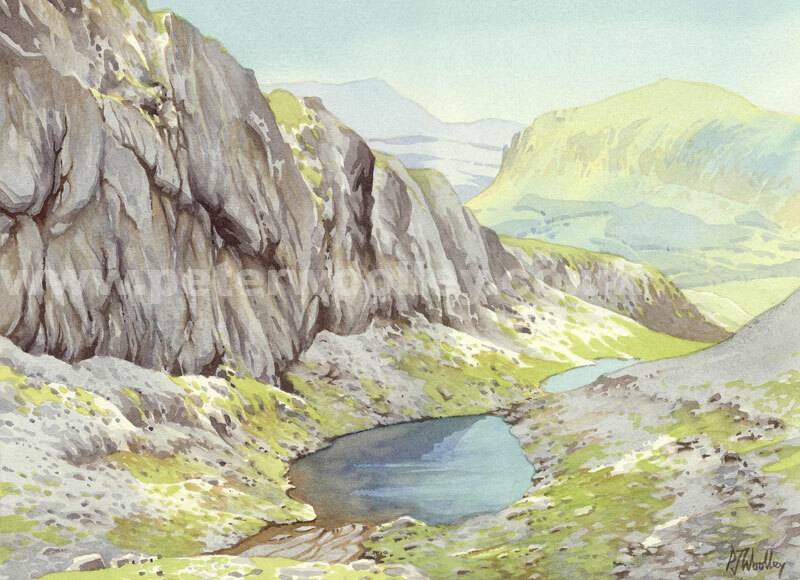 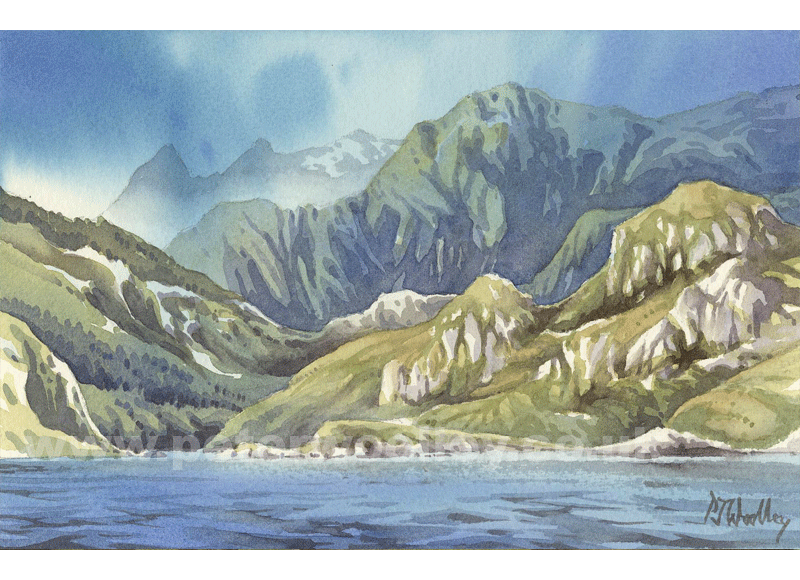 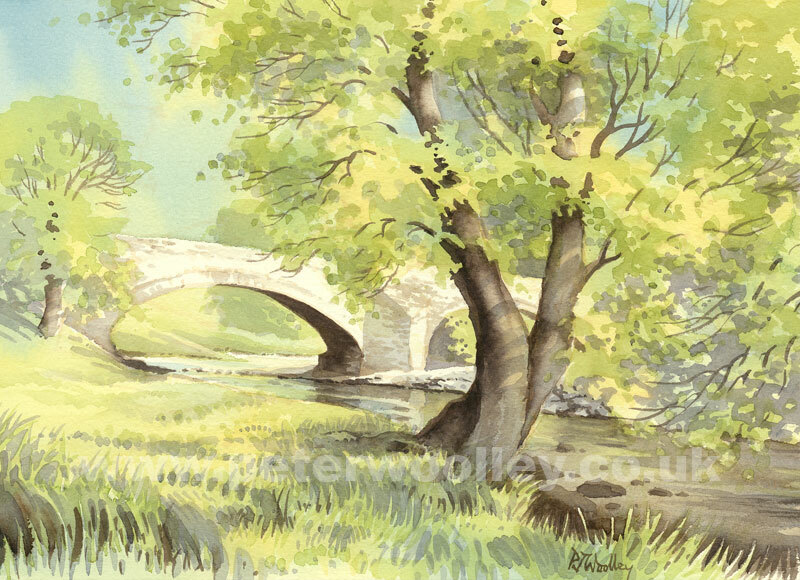 All paintings featured here are original watercolours, available framed or unframed. 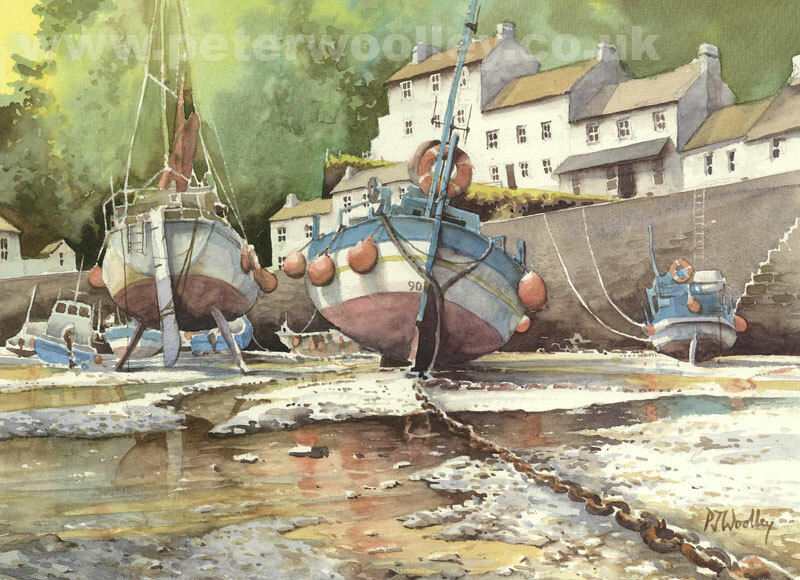 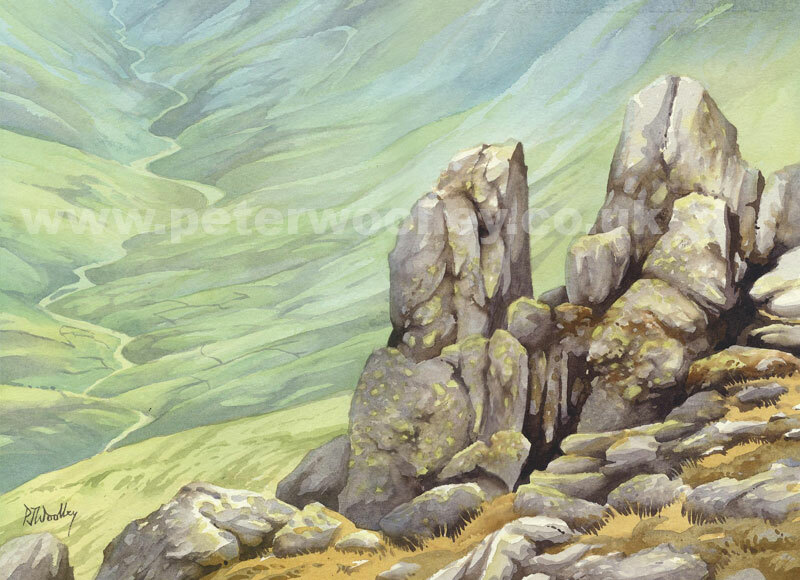 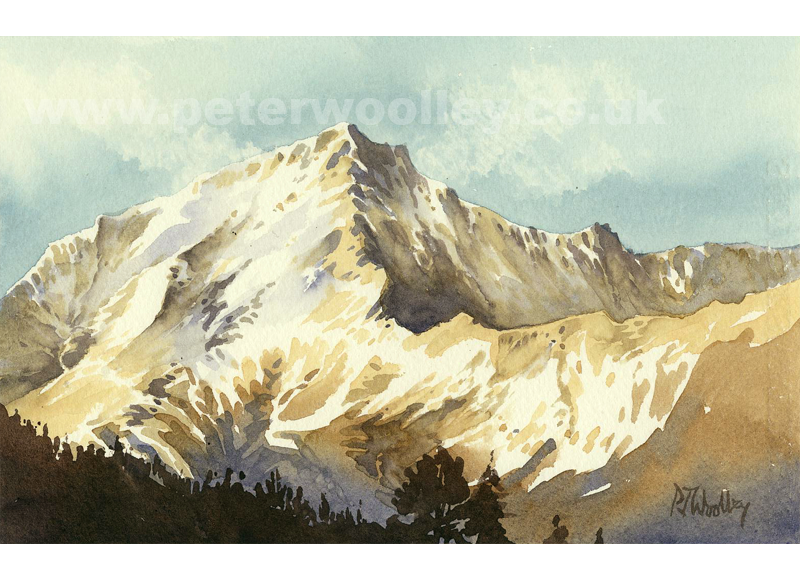 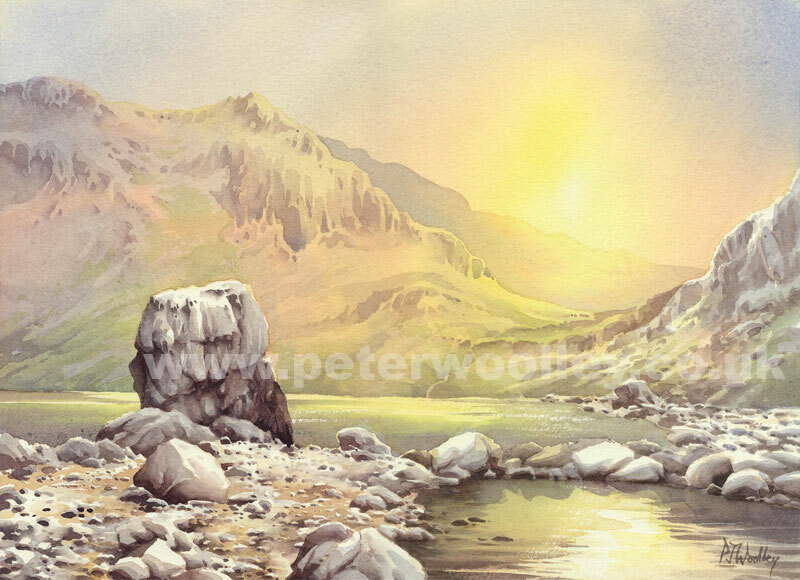 Peter's latest work is always added to the top of the gallery, so it's worth checking back often if you're looking for something hot off the easel. 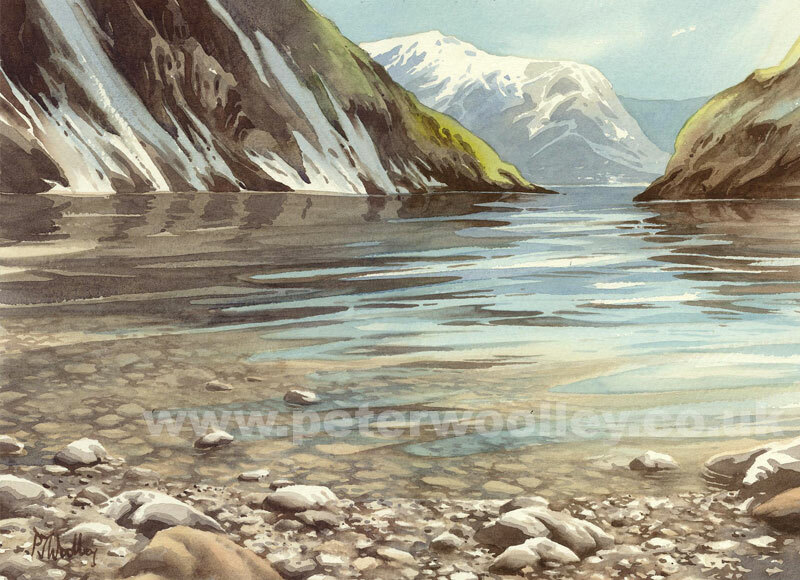 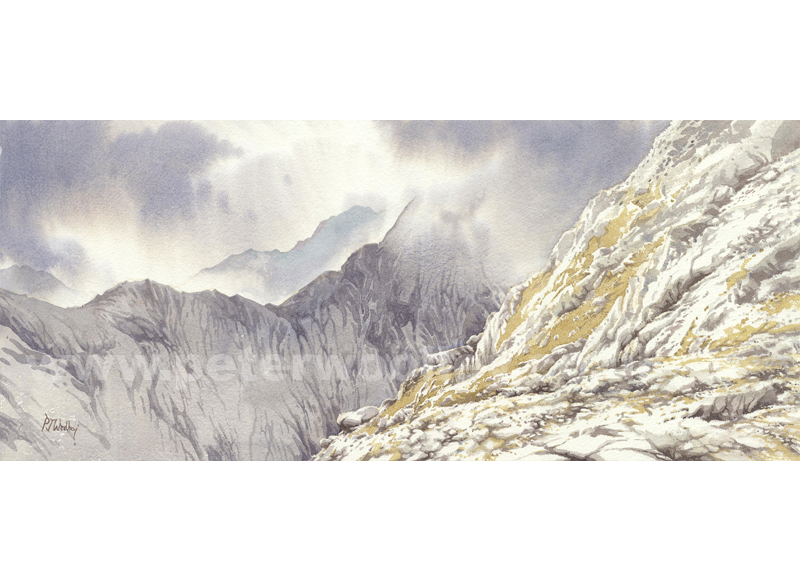 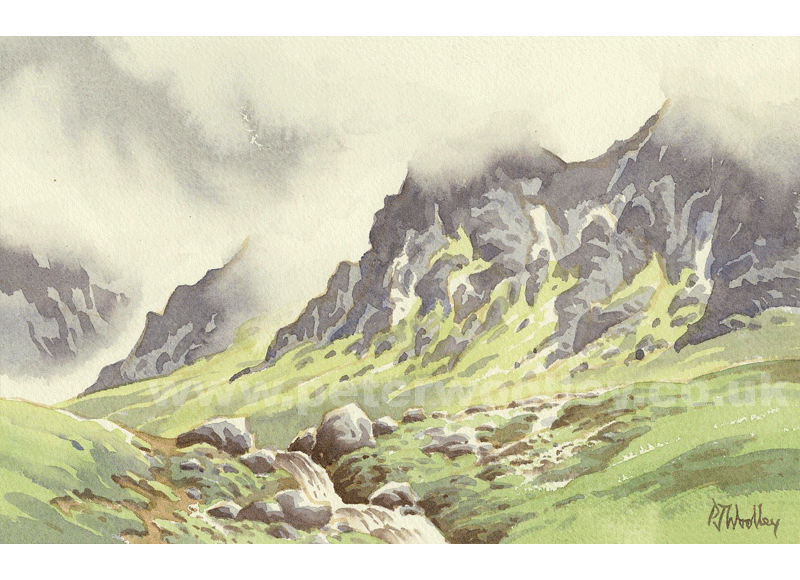 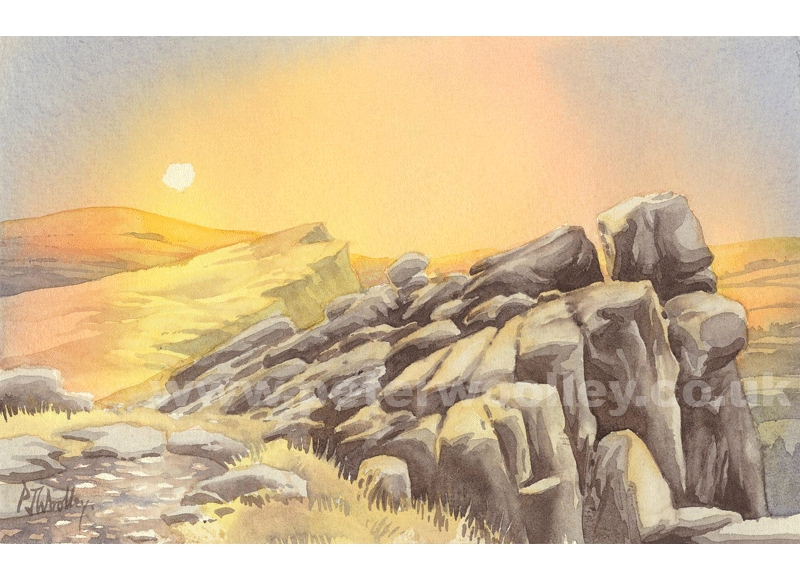 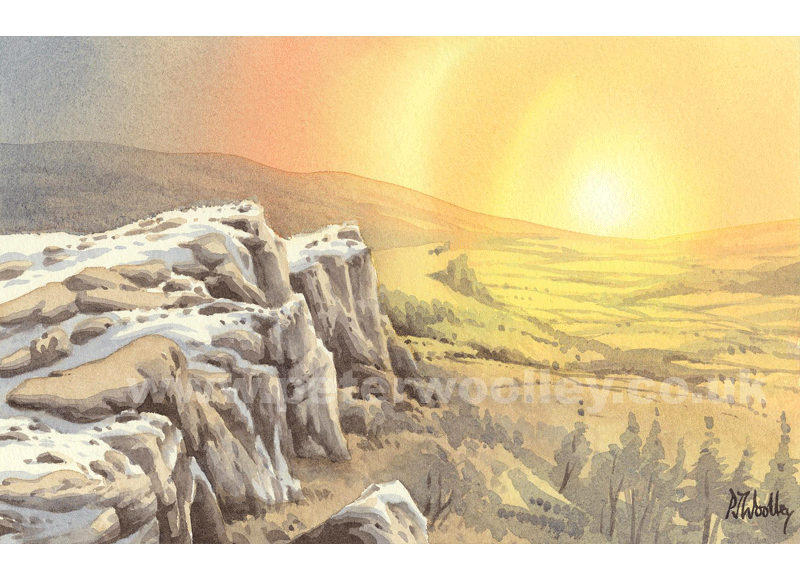 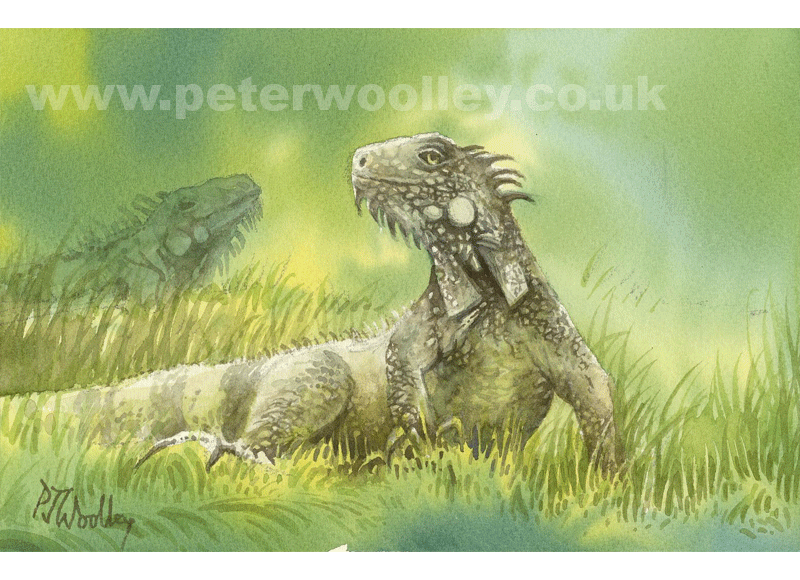 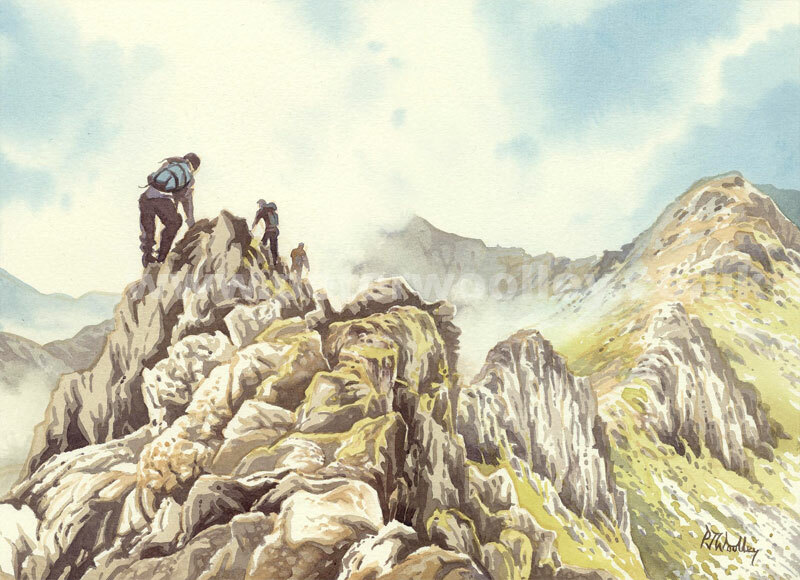 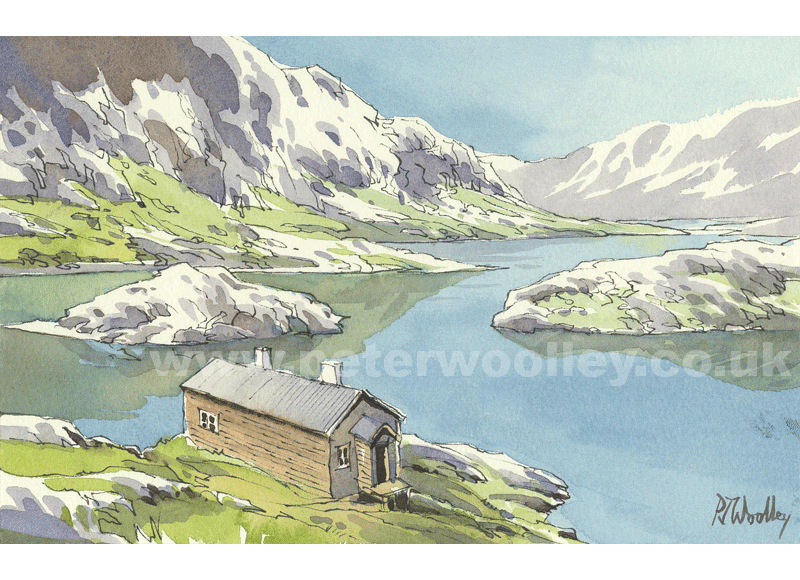 Don't forget to check out the other galleries for work in pencil, and special offers. 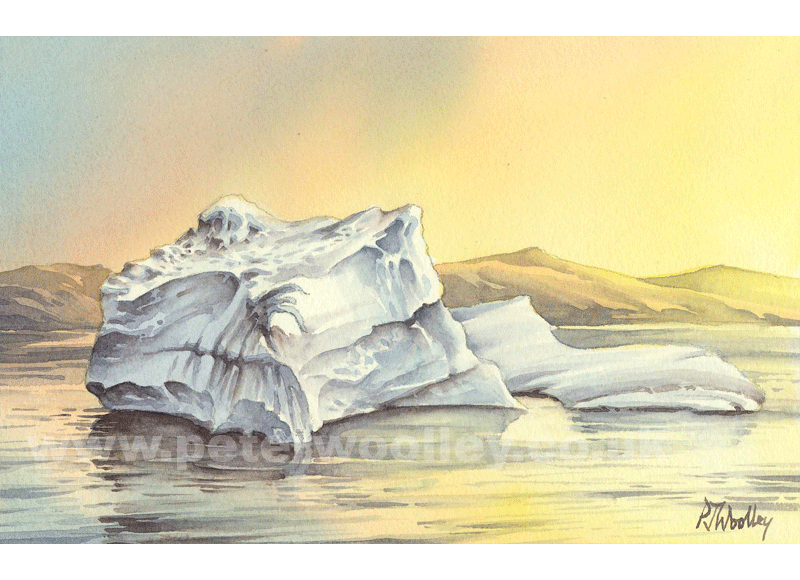 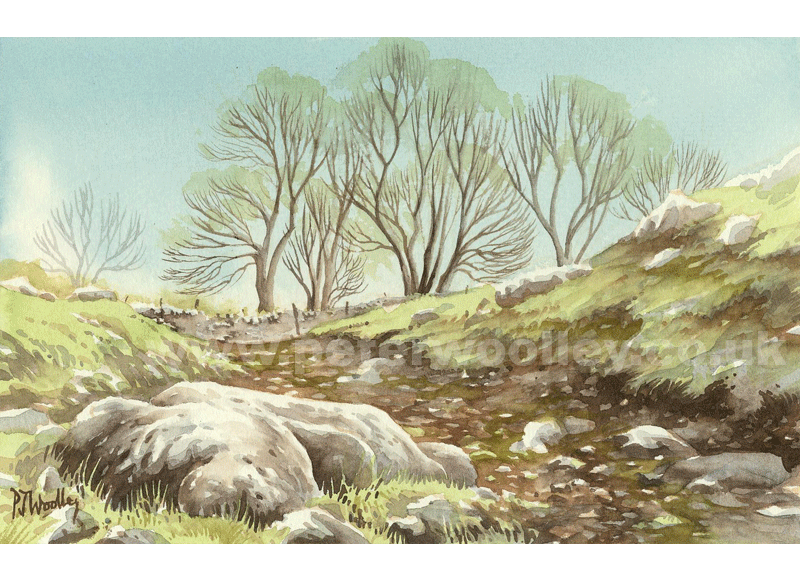 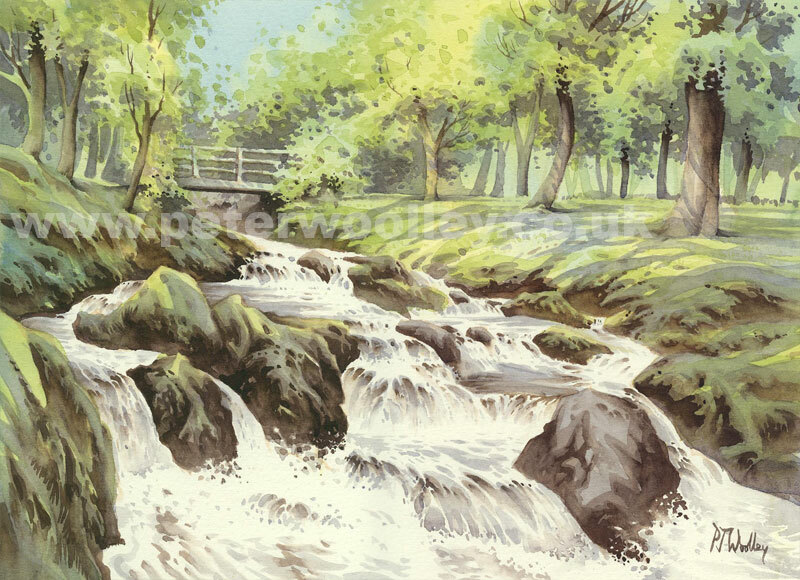 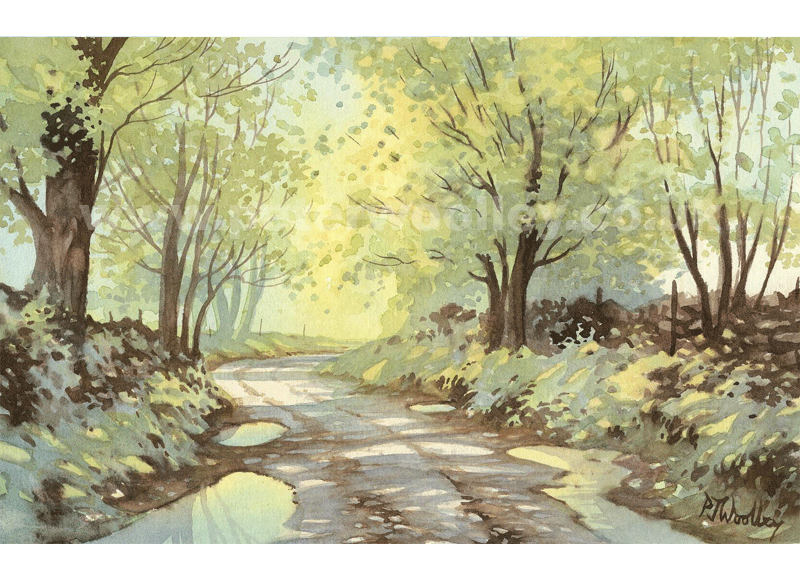 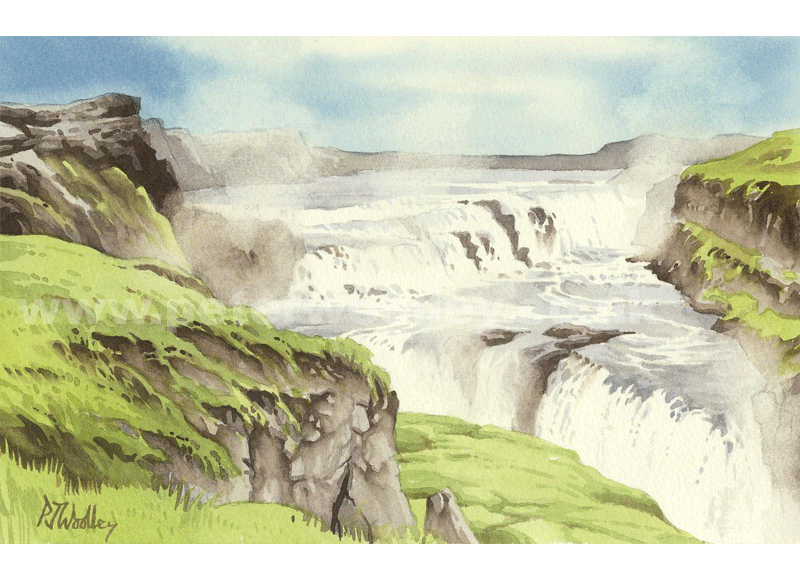 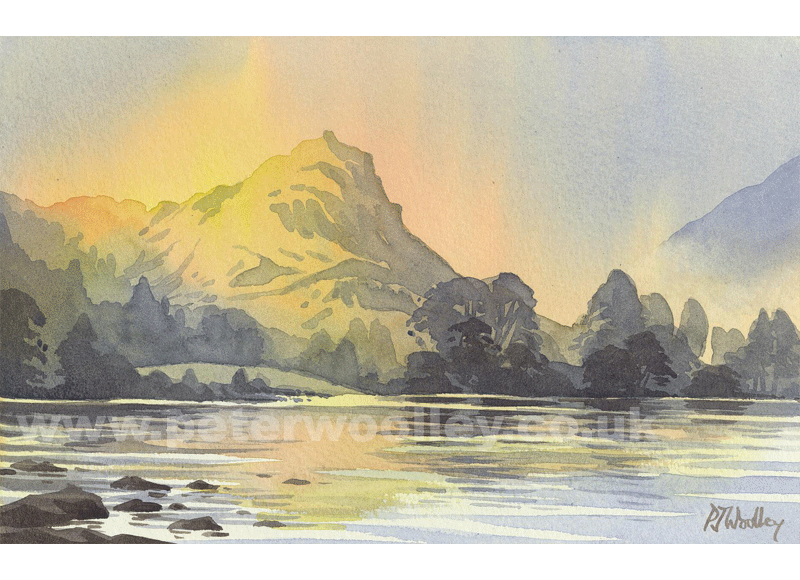 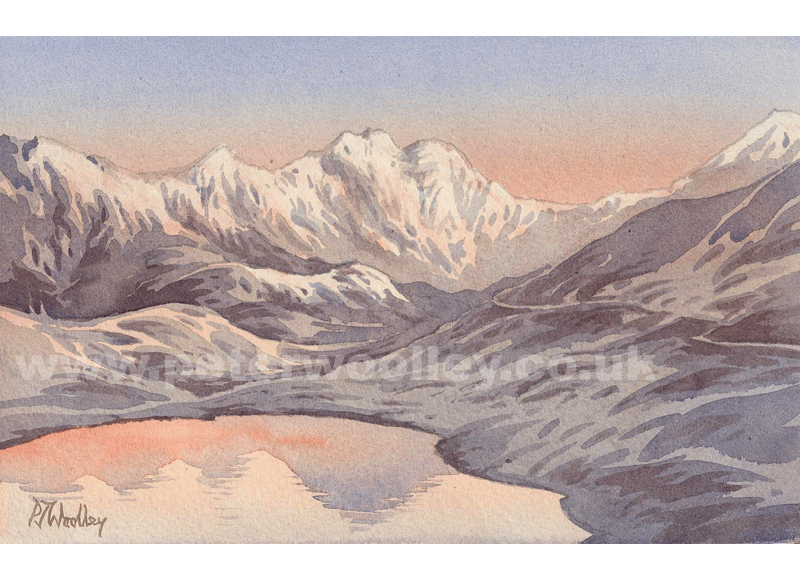 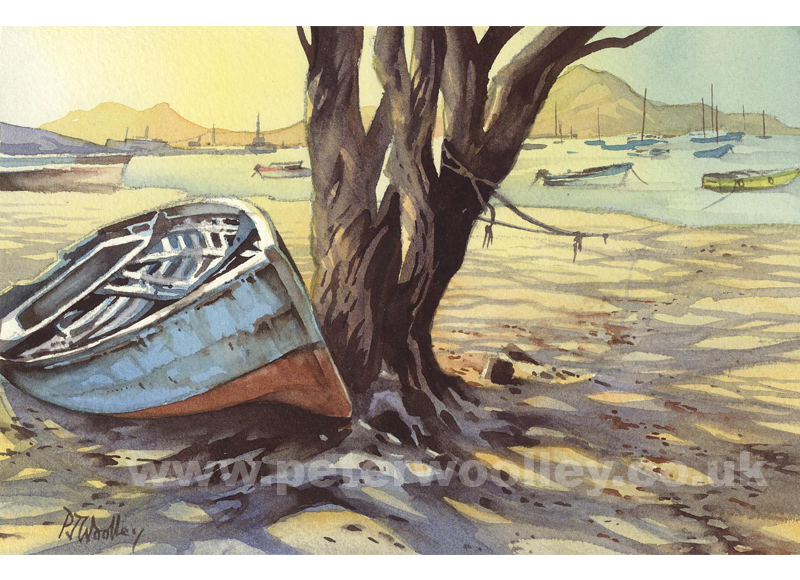 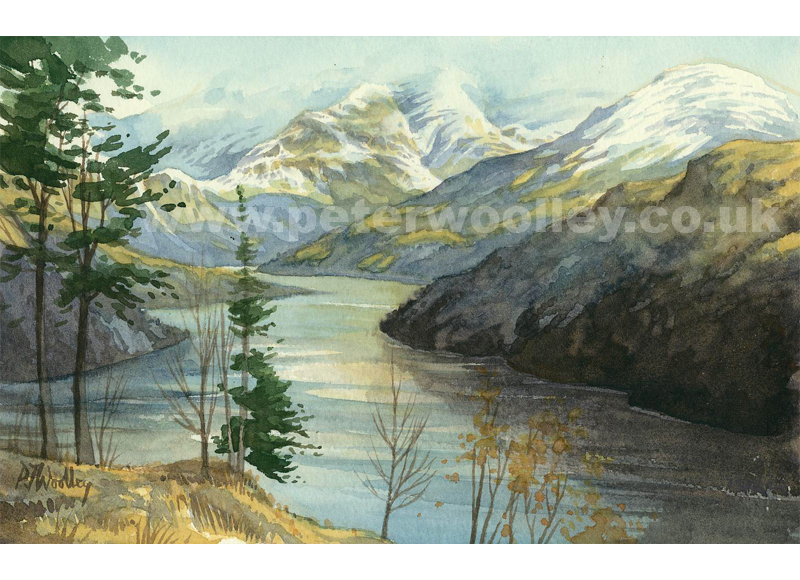 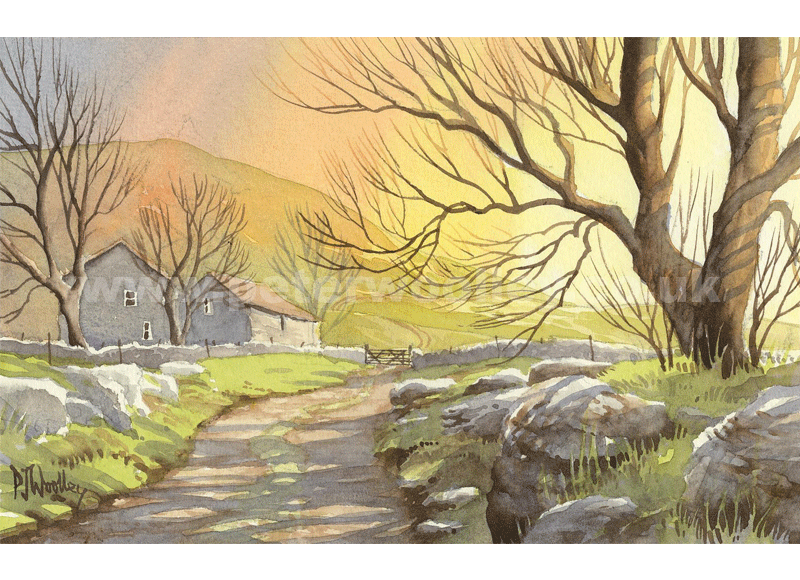 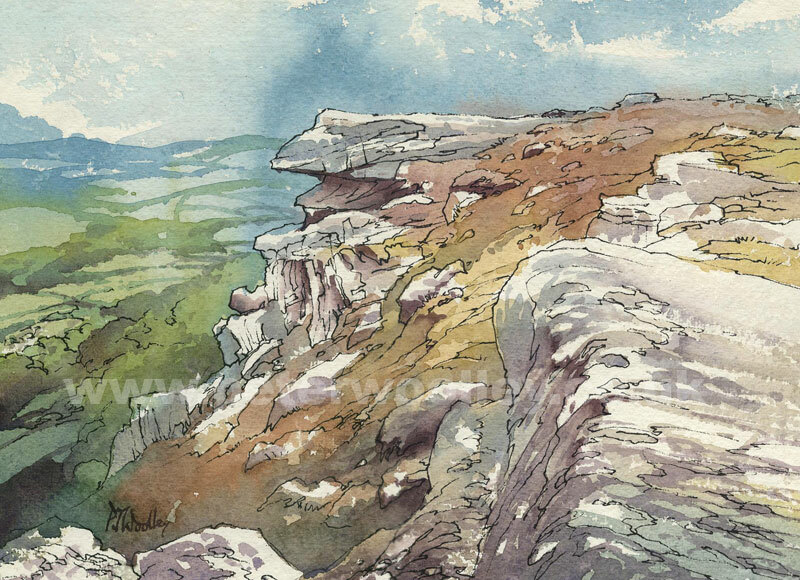 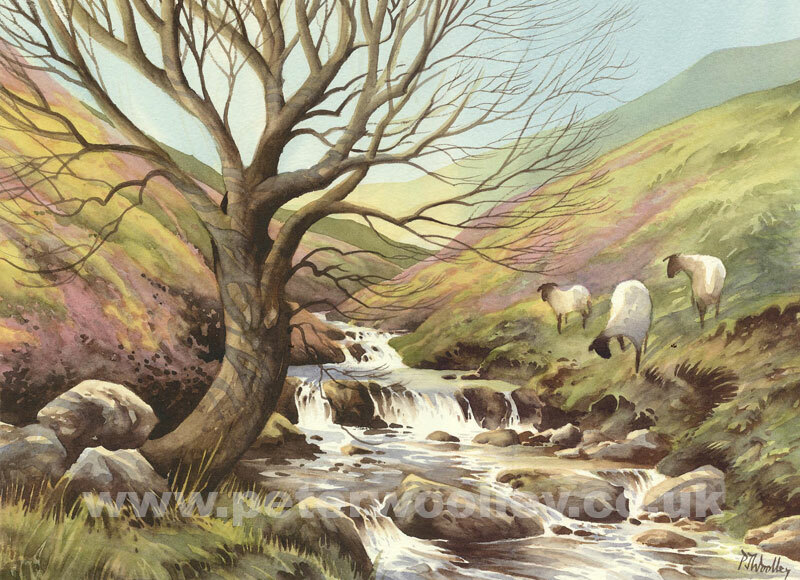 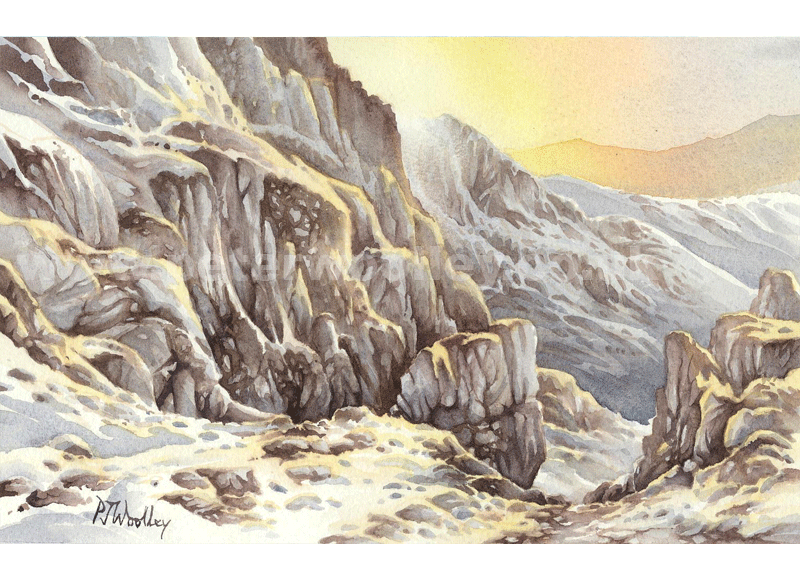 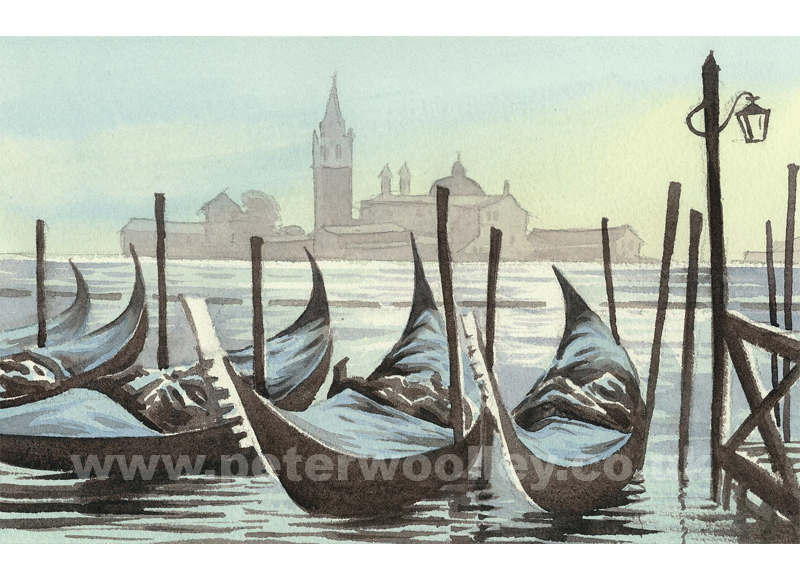 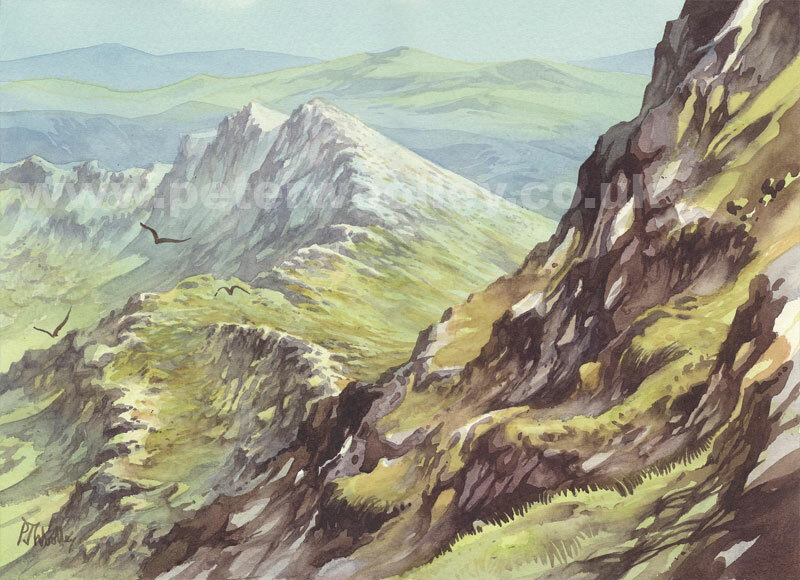 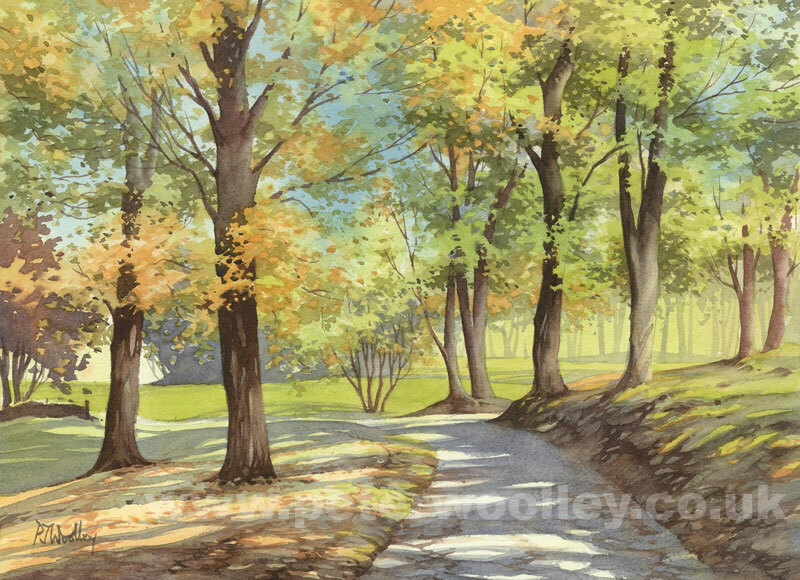 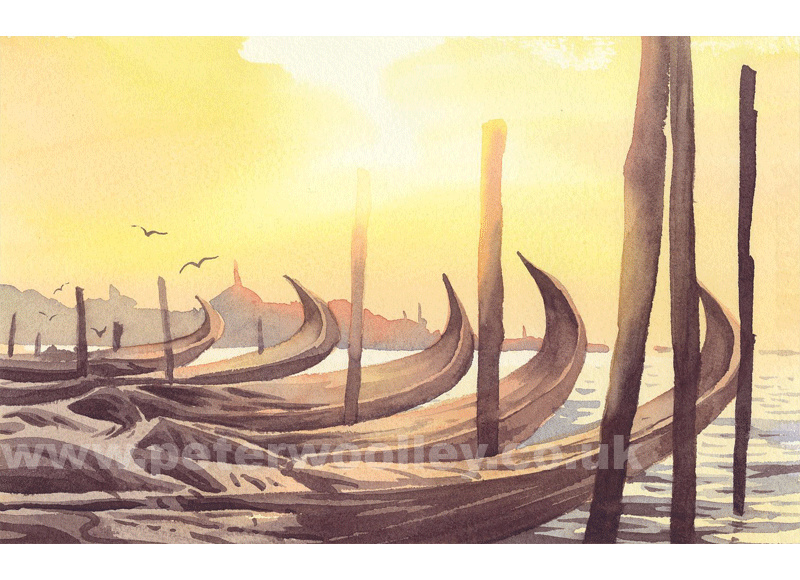 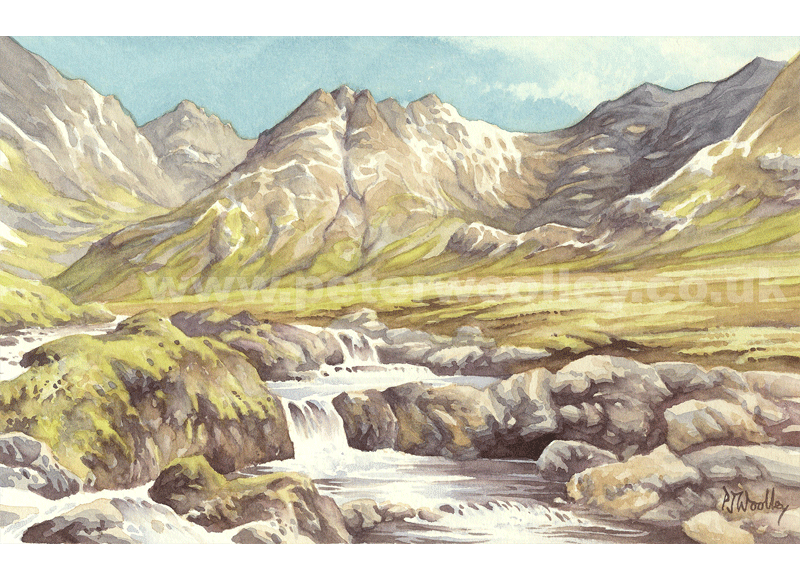 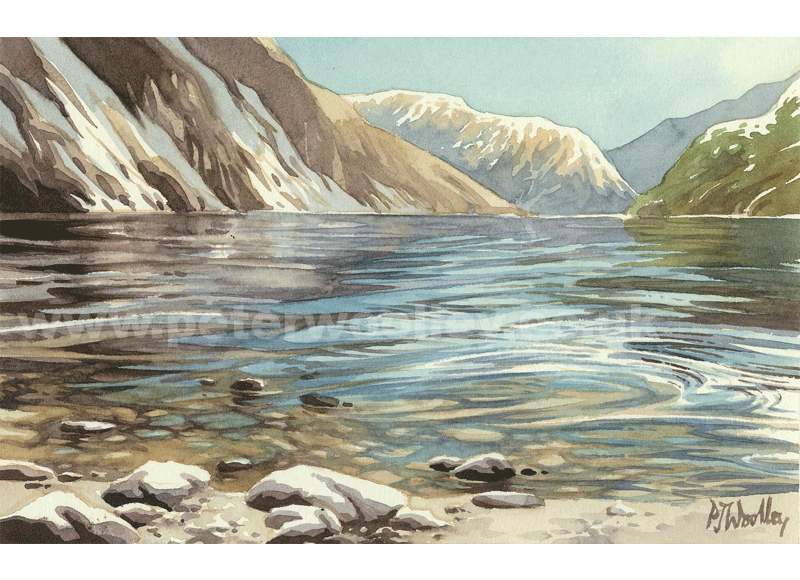 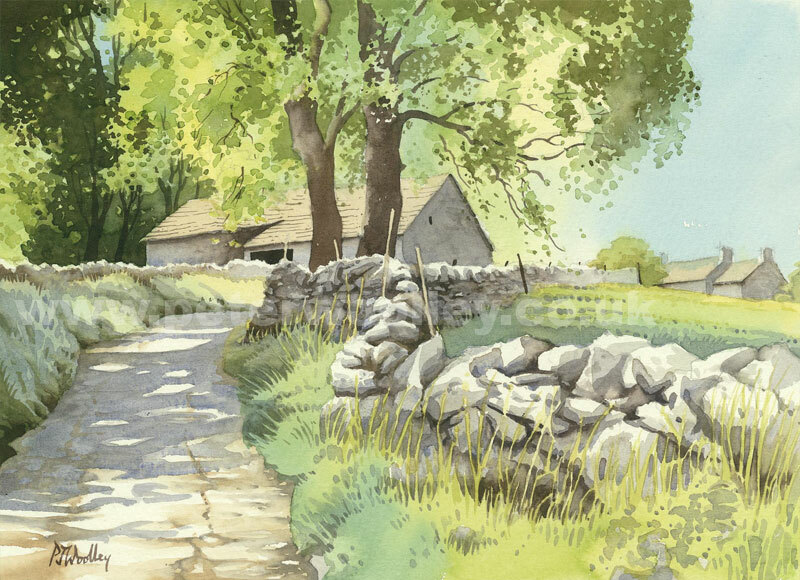 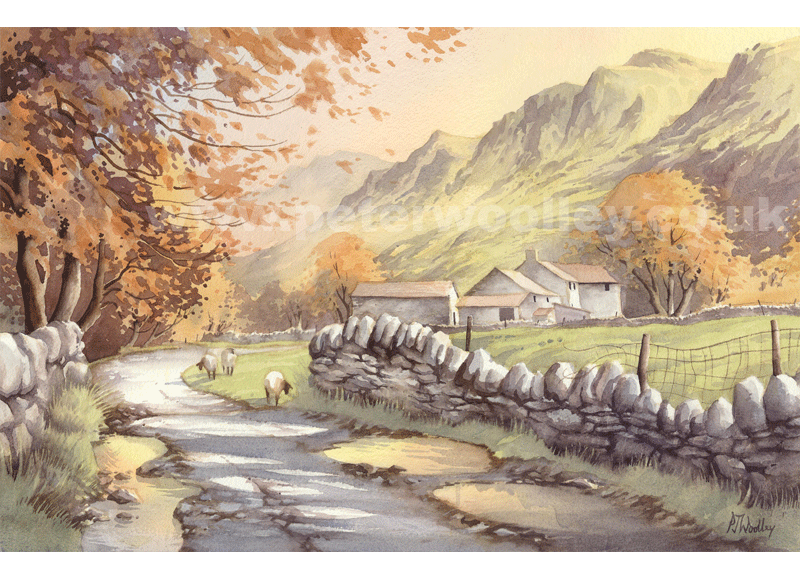 Watercolour | Image Size: 14" x 11"
Watercolour | Image Size: 11" x 7"
Watercolour | Image Size: 21" x 14"
Watercolour | Image Size: 21" x 10"
Register with the mailing list to received monthly newsletters and exclusive offers.